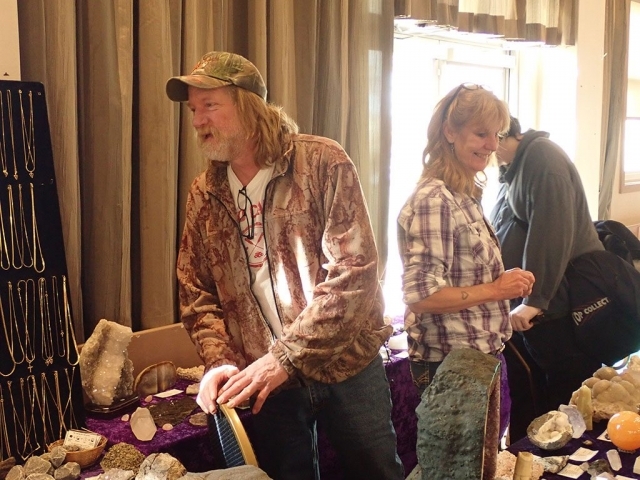 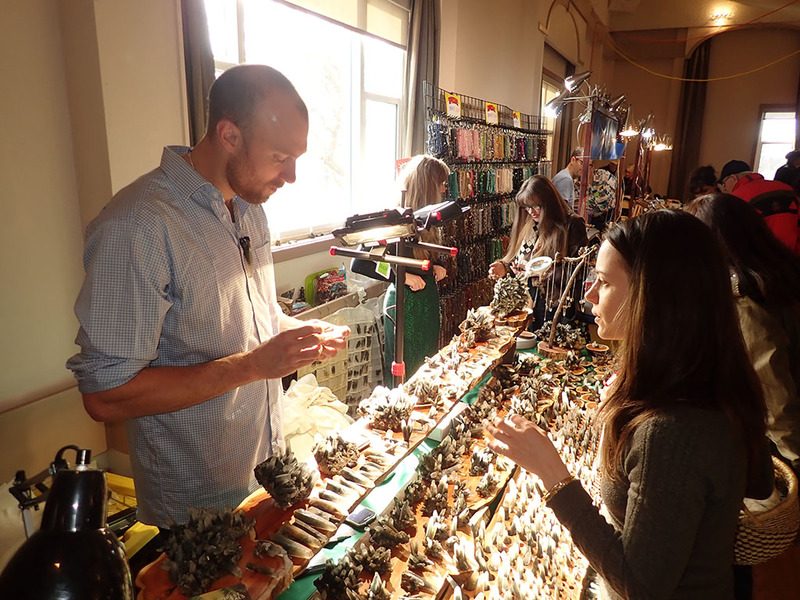 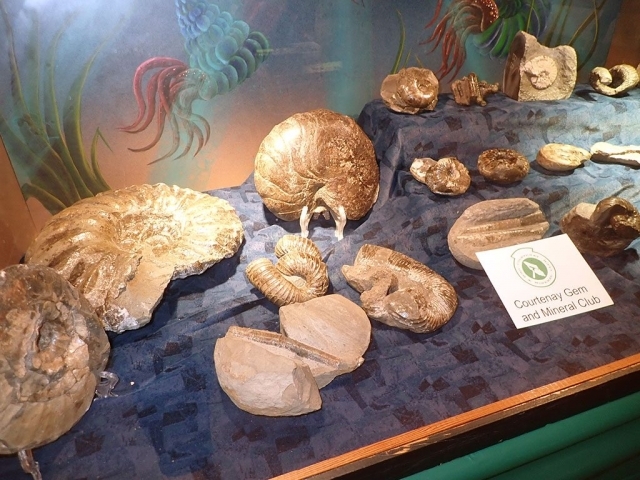 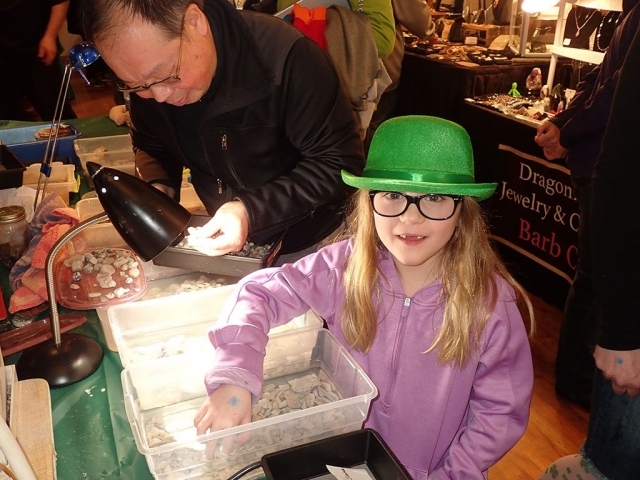 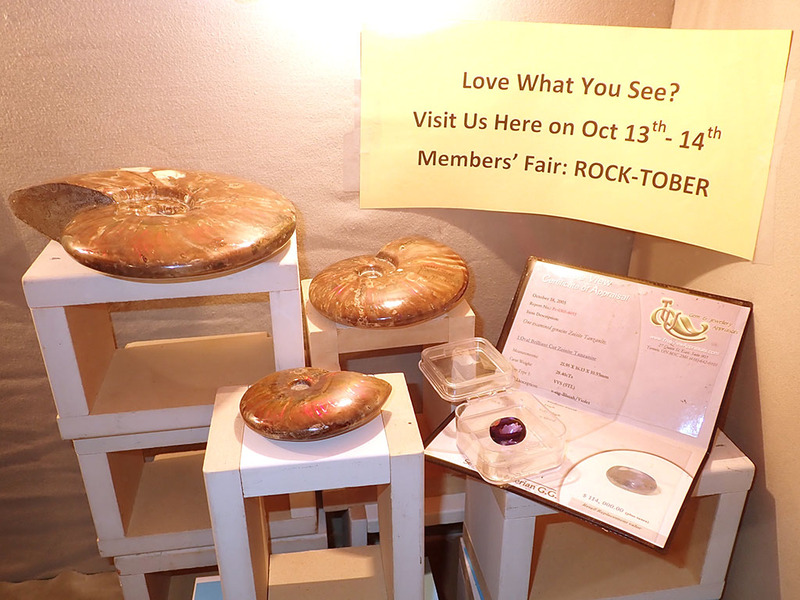 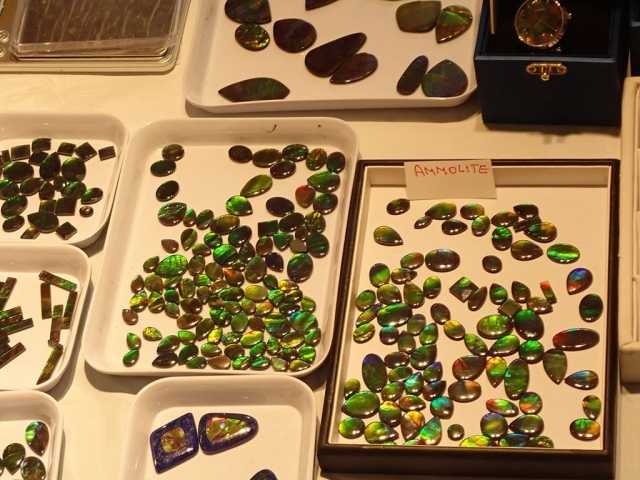 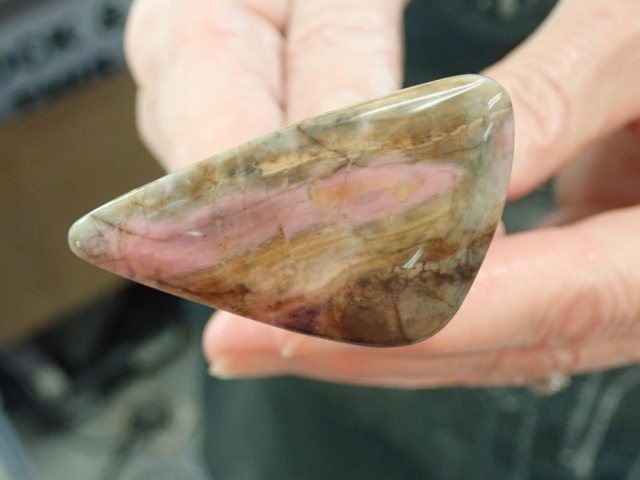 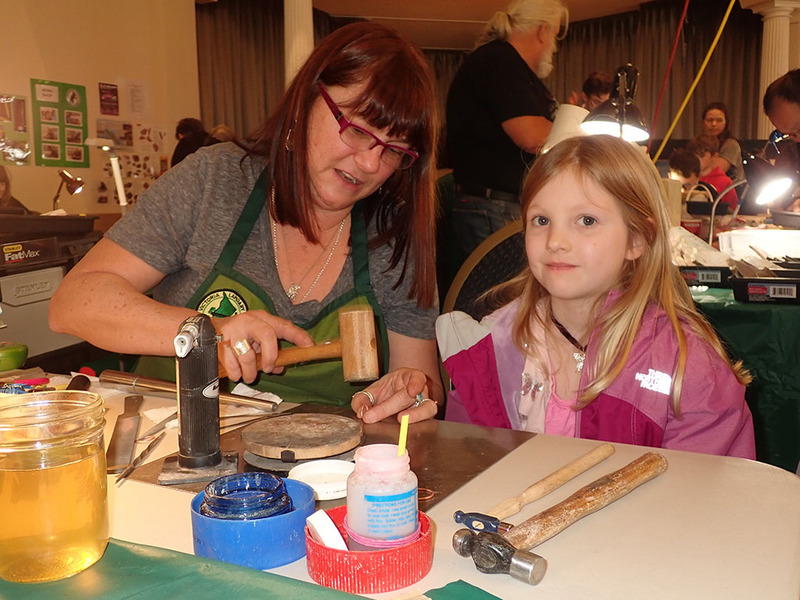 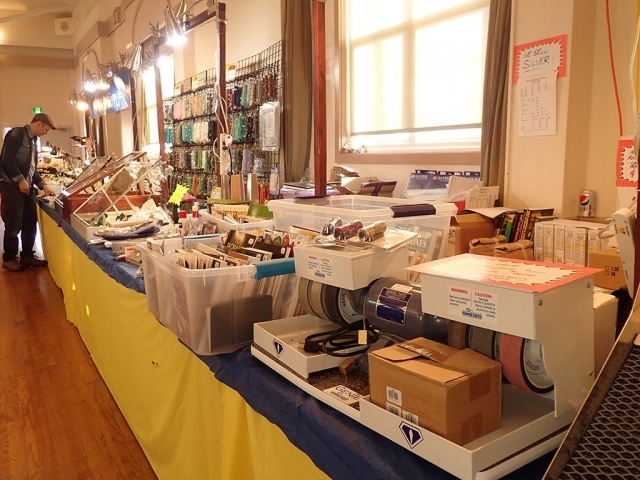 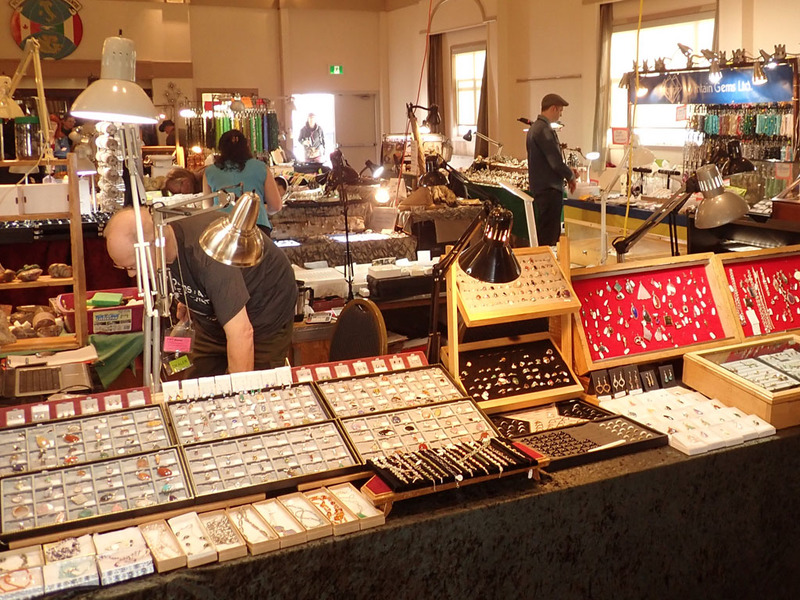 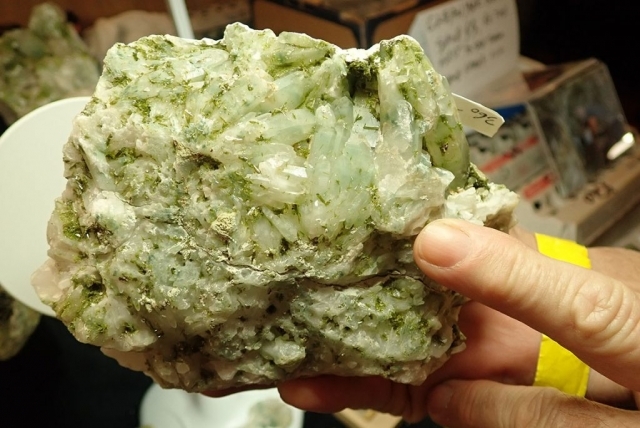 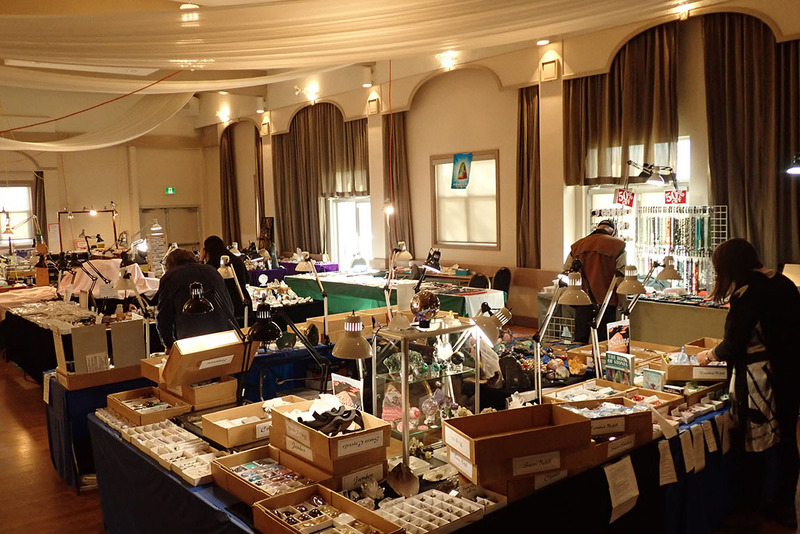 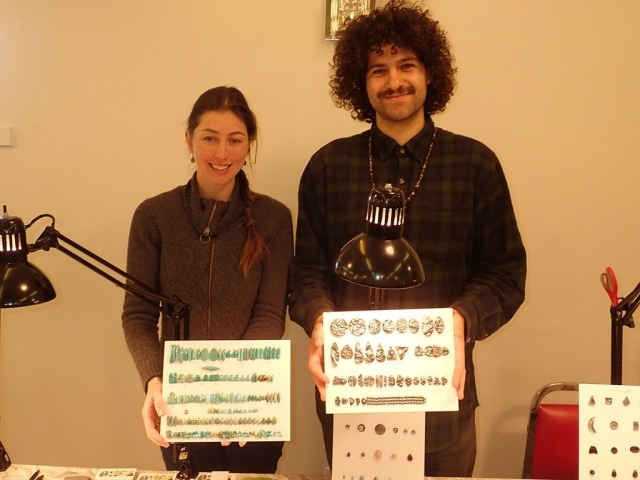 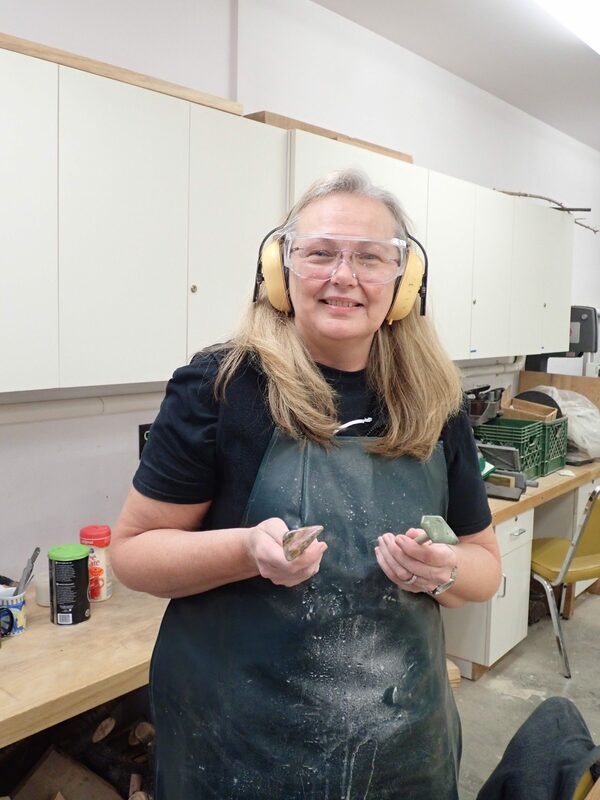 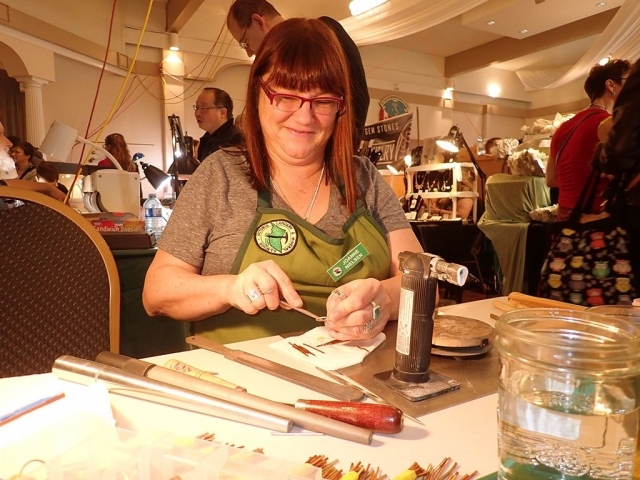 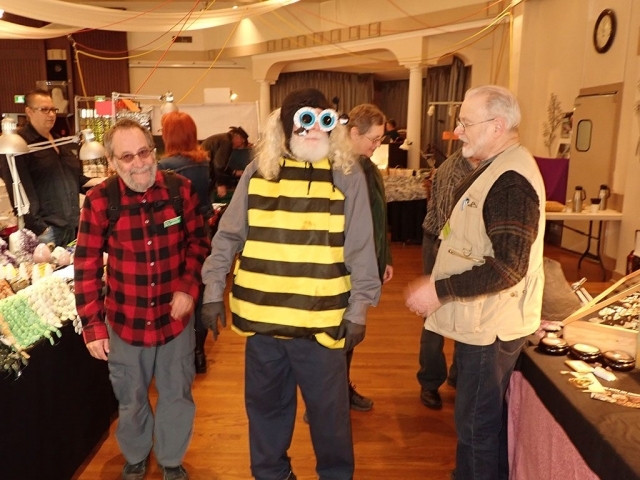 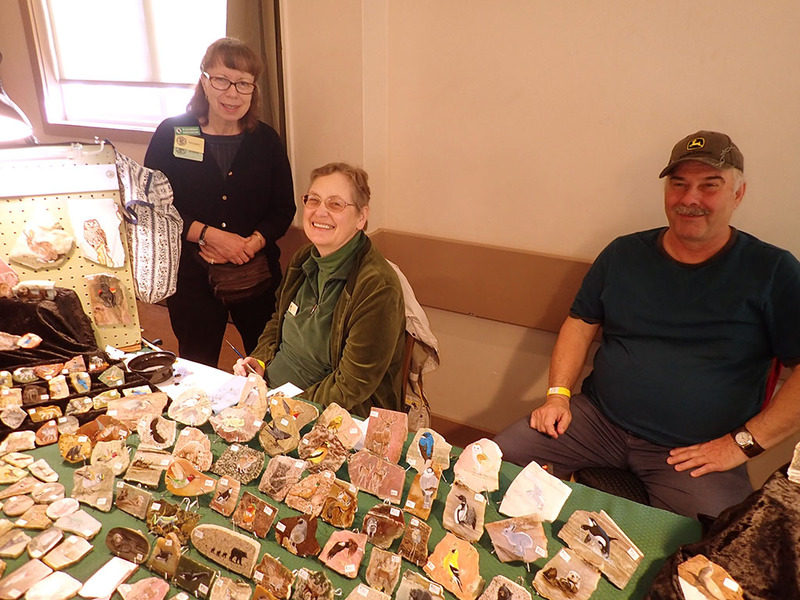 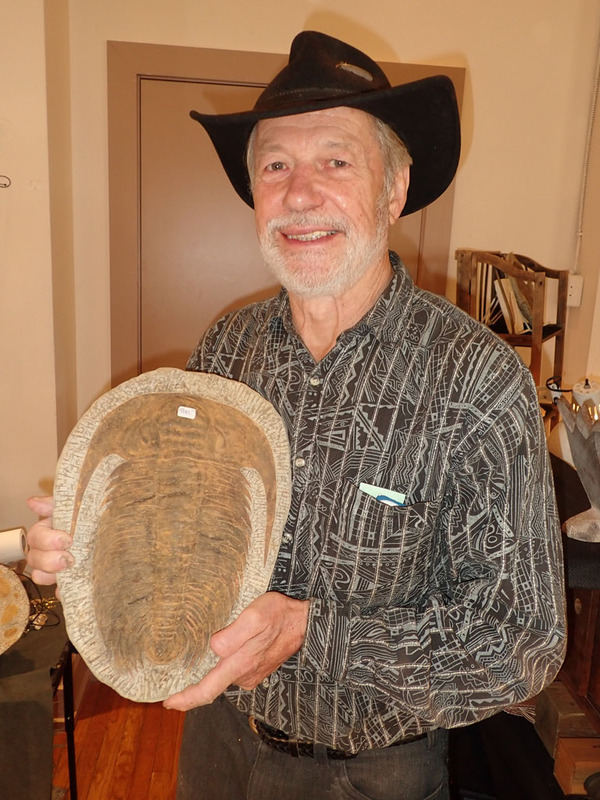 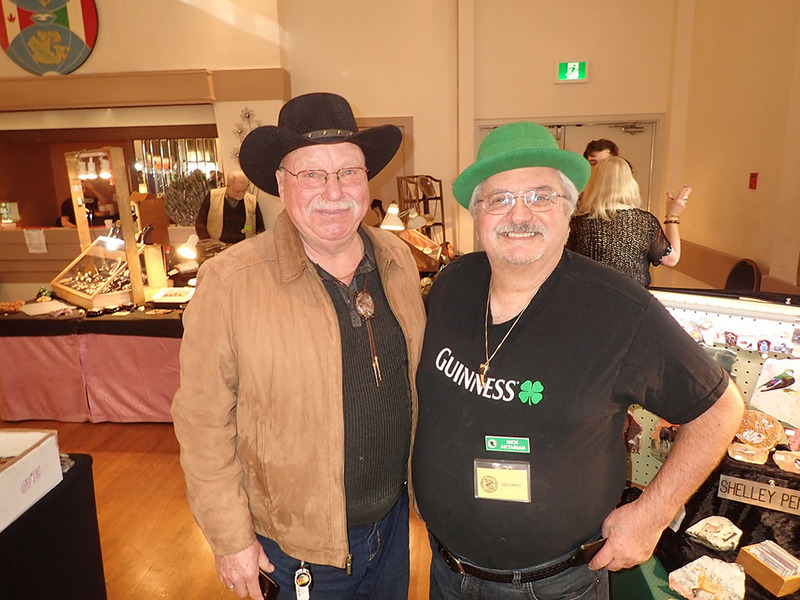 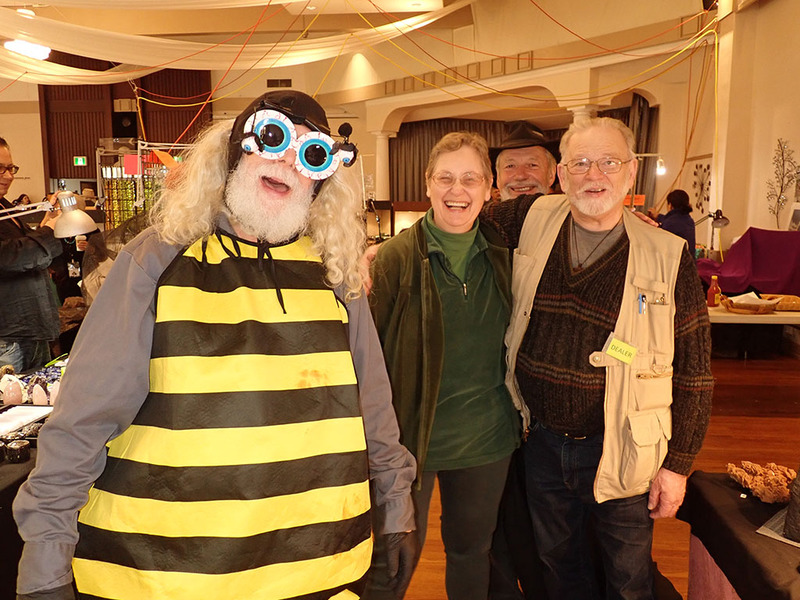 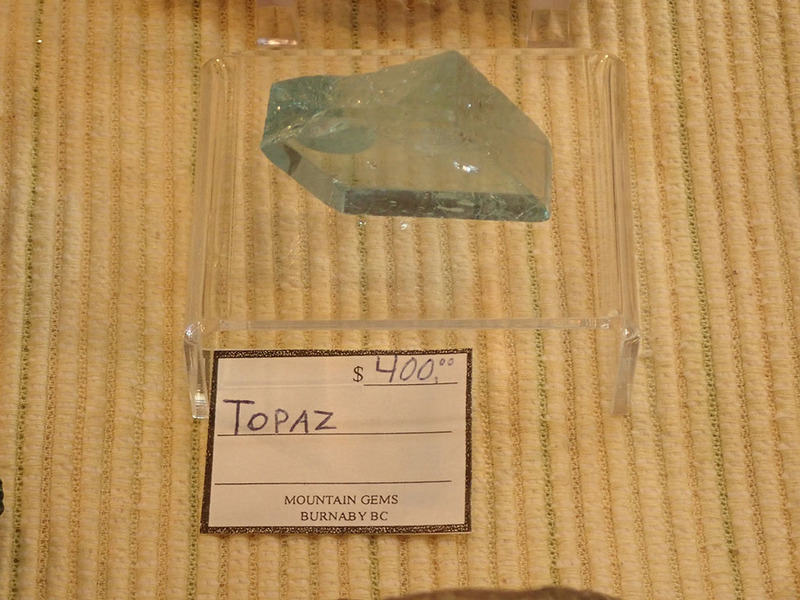 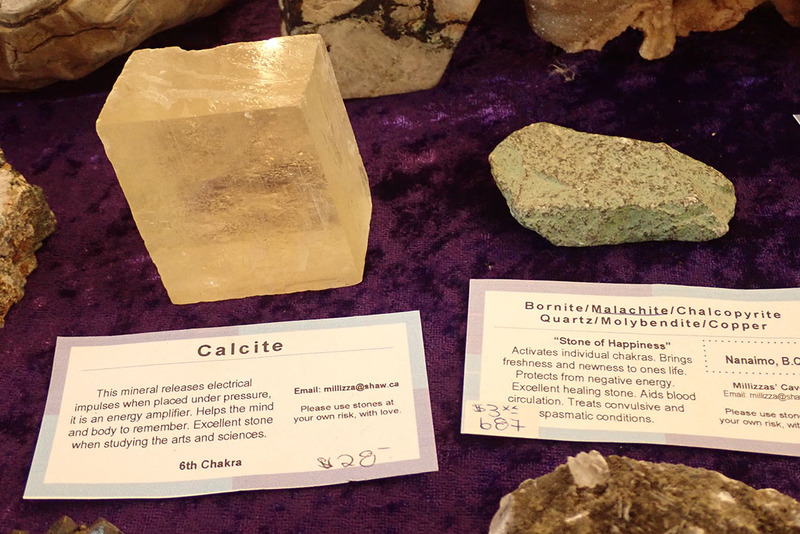 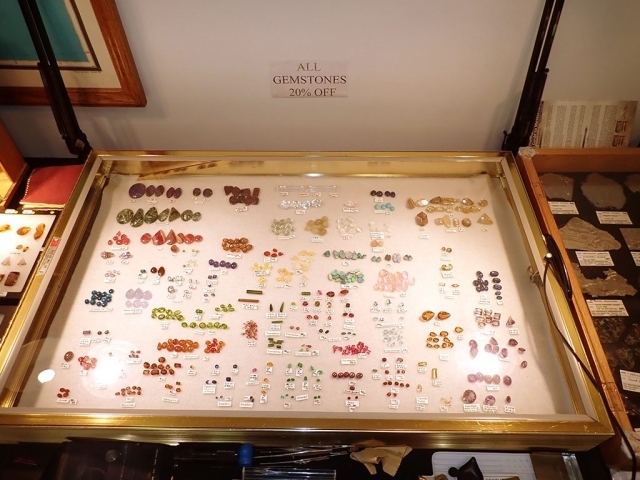 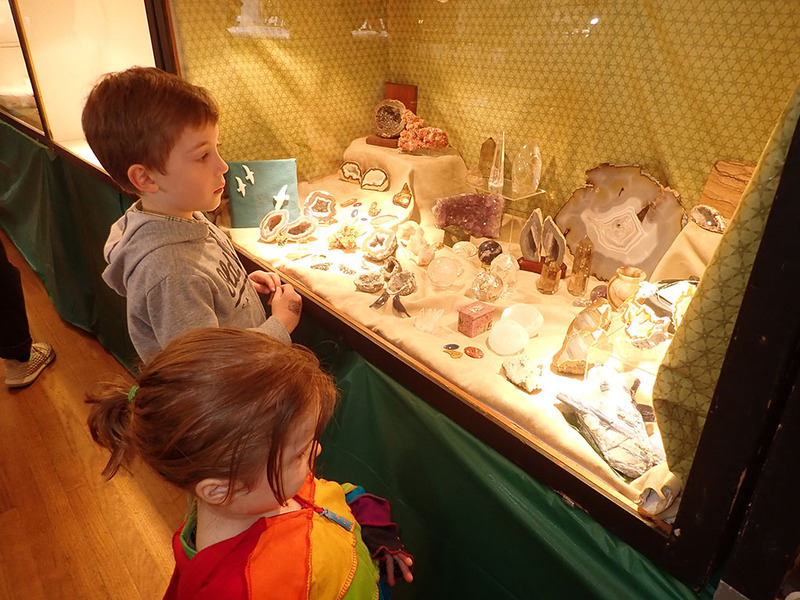 For a slightly different take on the Rock and Gem show I asked the vendors for a little personal introduction and the following is in their own words. 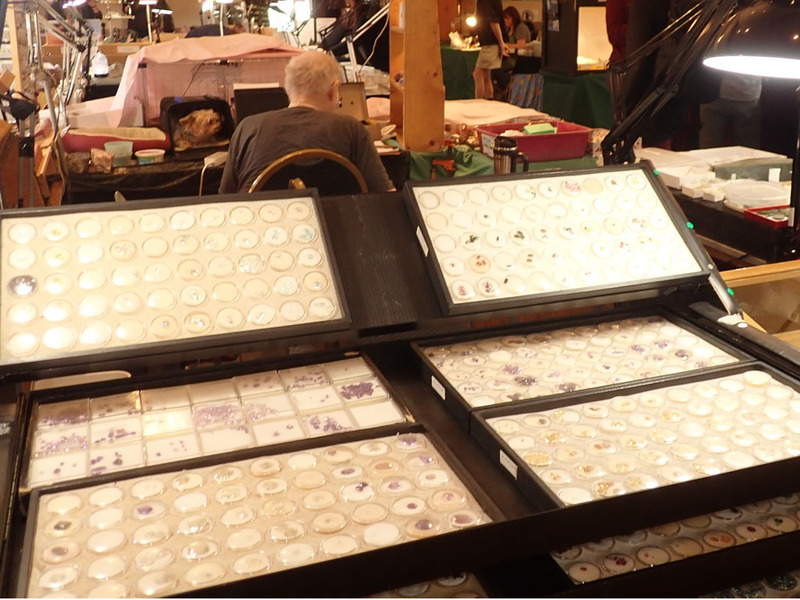 The interviews are in no particular order. Some interviews were necessarily shorter than others due to the press of customers (which is a GOOD thing); so if your business has a brief or absent write-up, feel free to send me a paragraph and I will add it (web@vlms.ca). 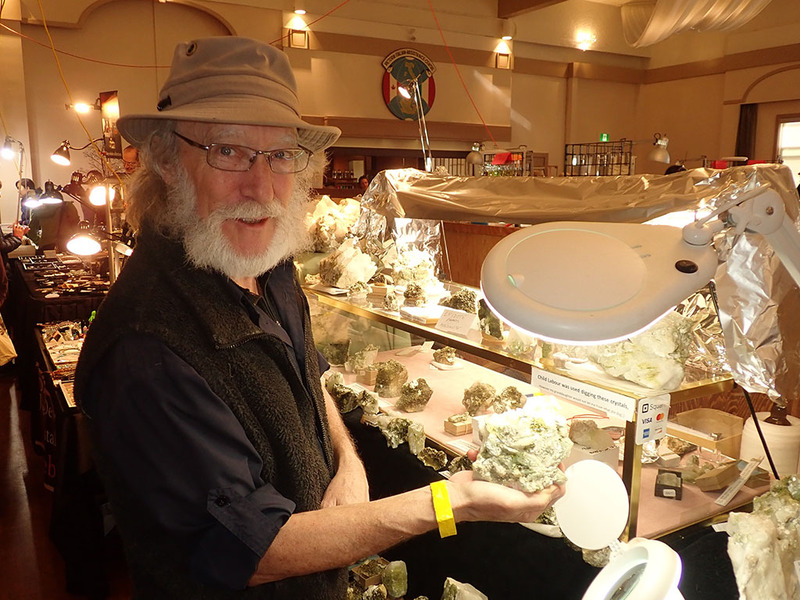 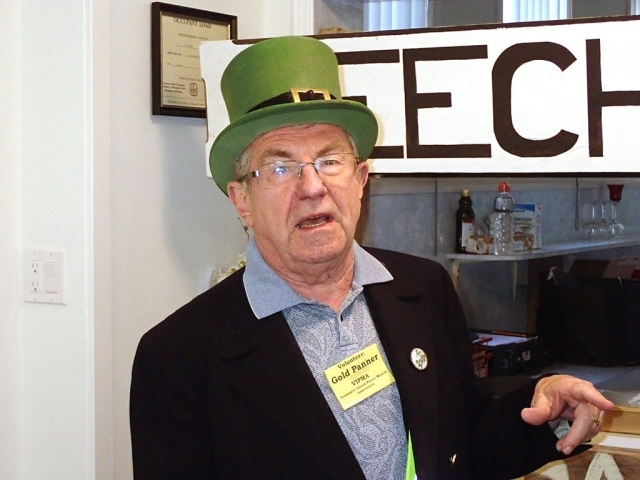 Patrick Lydon: “VIPMA is the Vancouver Island Placer Miners Association. We have 3 claims on the Leach river which is the best river for gold on Vancouver Island. 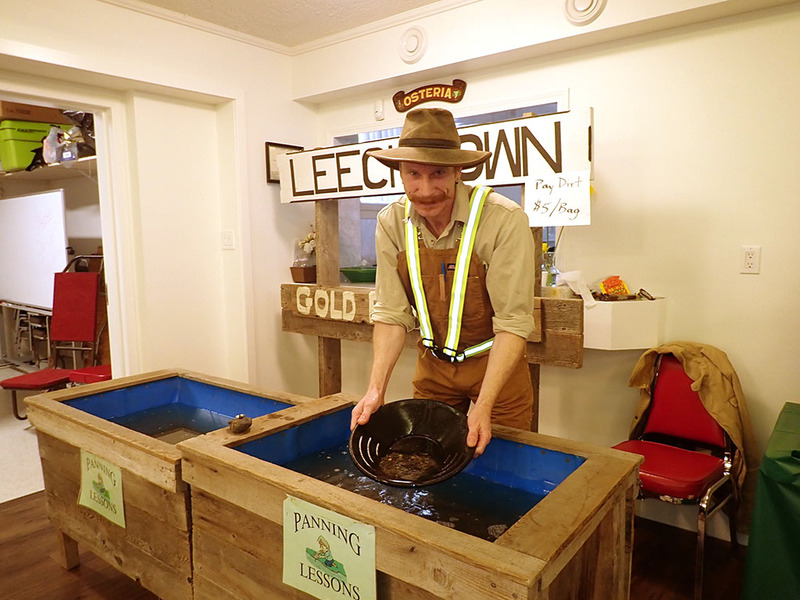 Gold was discovered in the Leach river in 1864 and it led to a gold rush called the Leachtown gold rush. 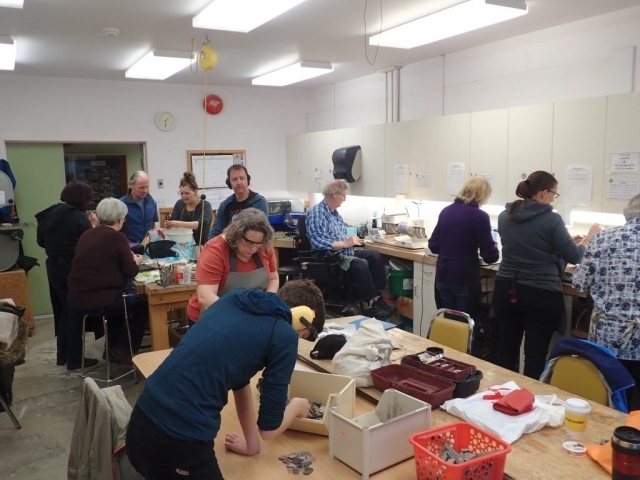 Leachtown is about 7 miles up the Sooke river. If you go up to Leachtown you can see the outlines of the cabins on the ground, covered with moss. 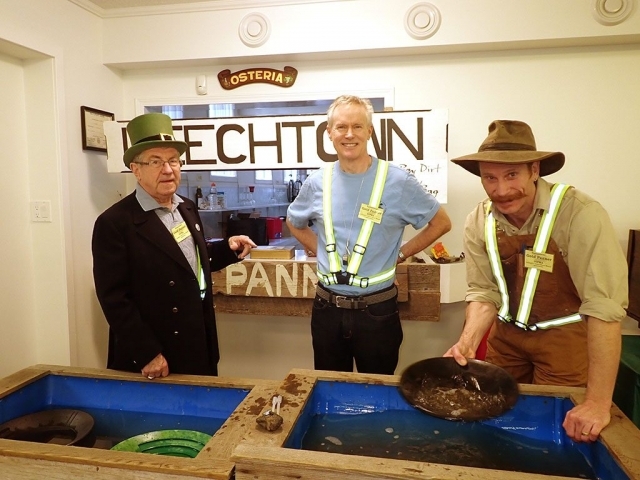 We have over 100 members, and many of our members have gold that they found in the Leach river. 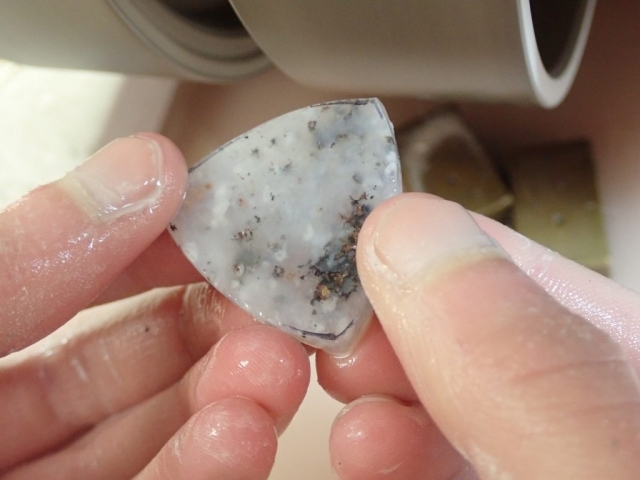 VIPMA is devoted to hand panning, and is not involved in mechanical mining. 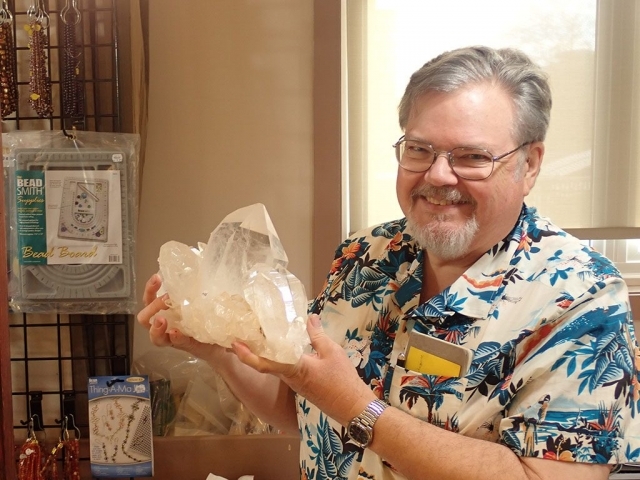 More information is available from the VIPMA website. 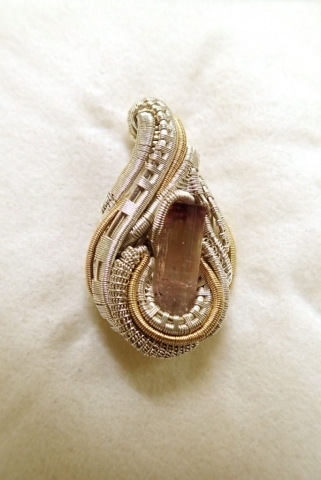 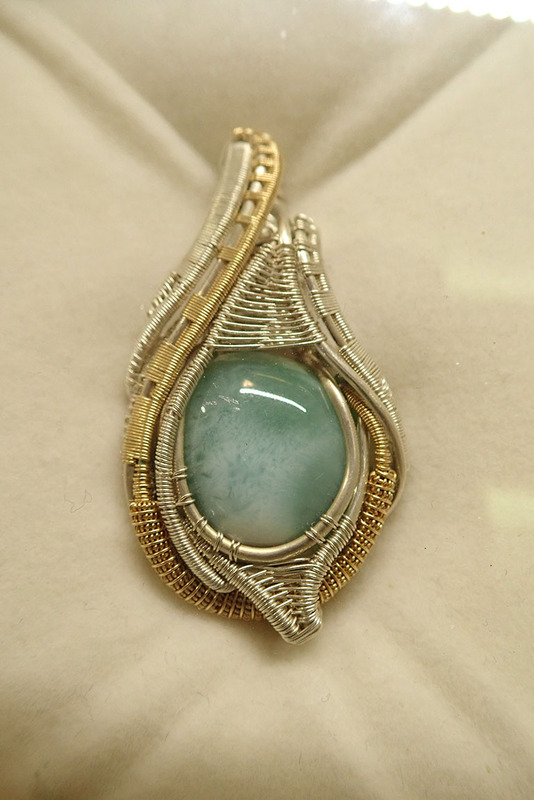 Debbie Frank: “When I was born my father had a jewellery store so I was honoured to work with my parents. 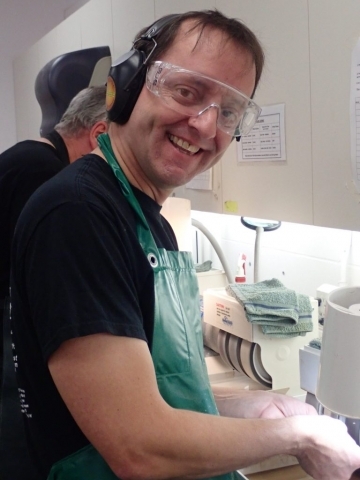 My brother is a gemologist in Rio de Janeiro, I’m a gemologist, I have a brother who’s a watchmaker. 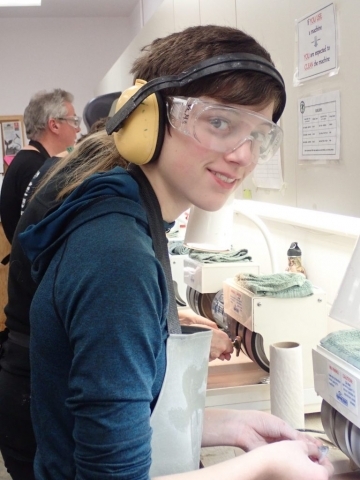 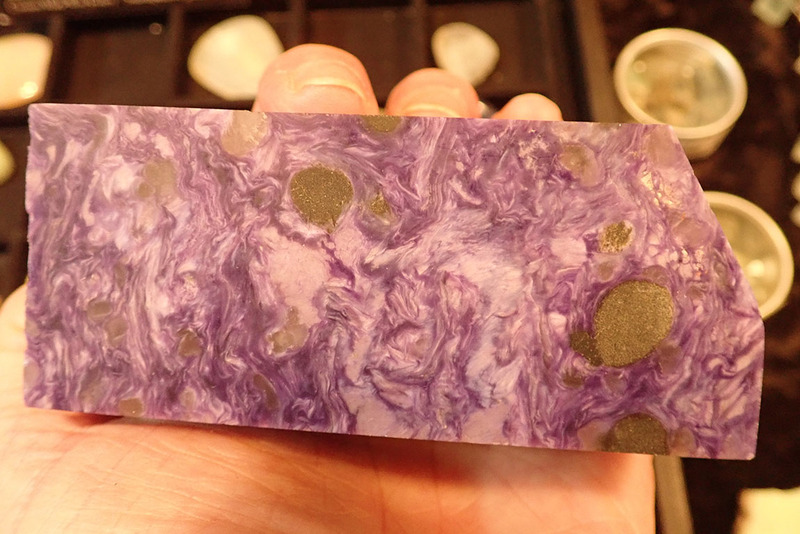 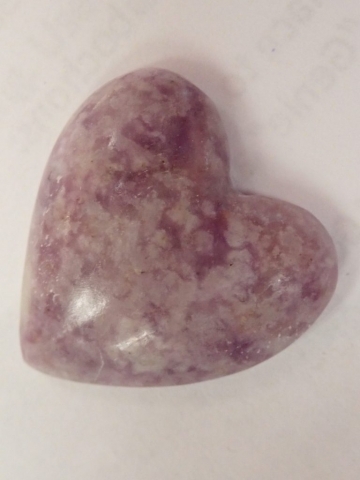 I’m delighted that my niece, Amber, is working with me today, and it happens that today her 11-year old is demonstrating over there on the cabochon grinding machine! 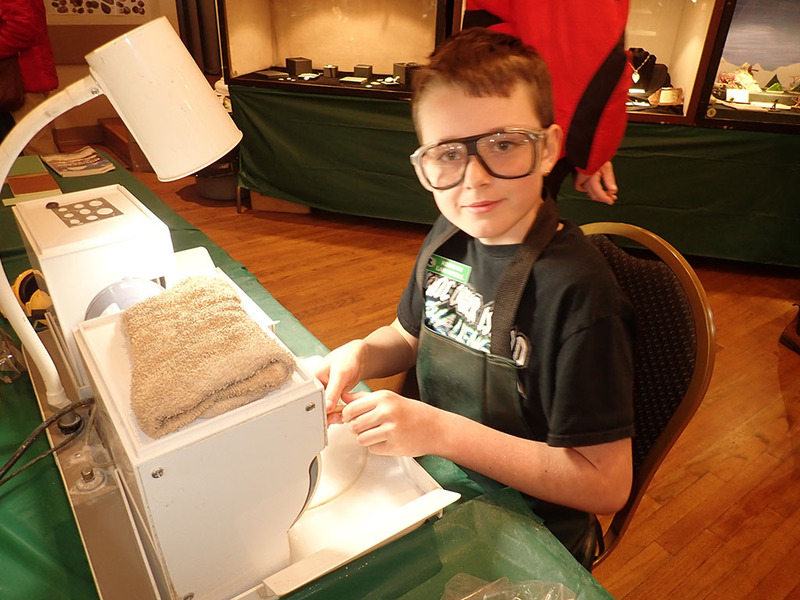 So we have 3 generations working for Gemfinders. 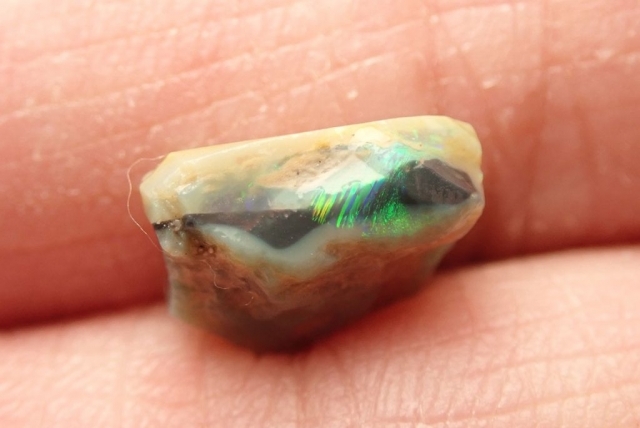 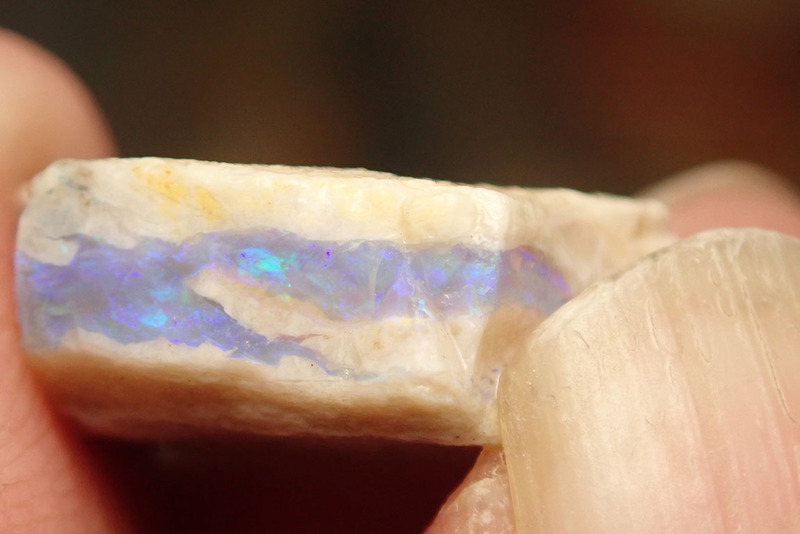 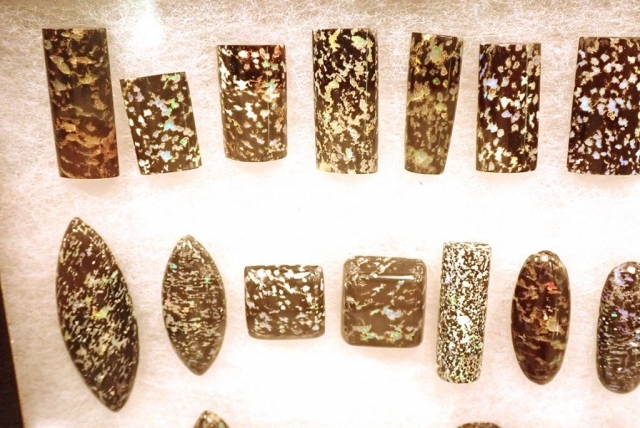 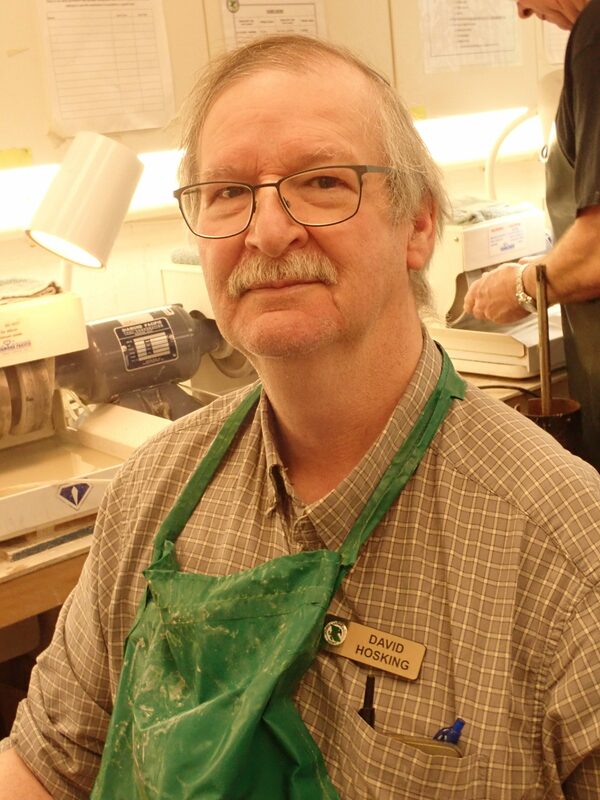 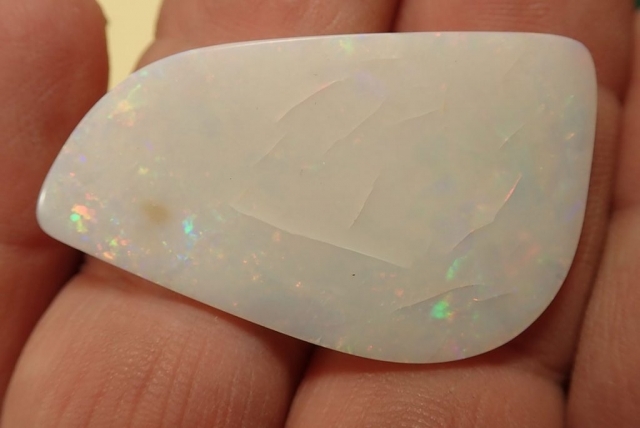 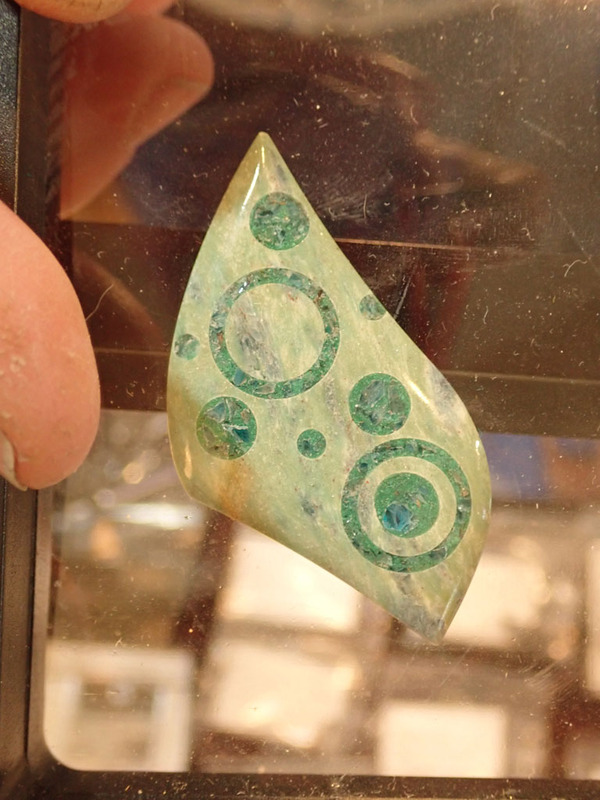 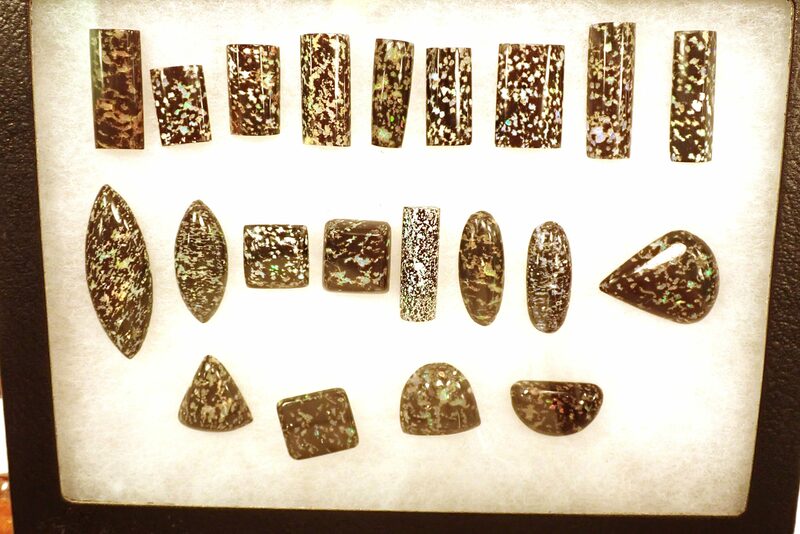 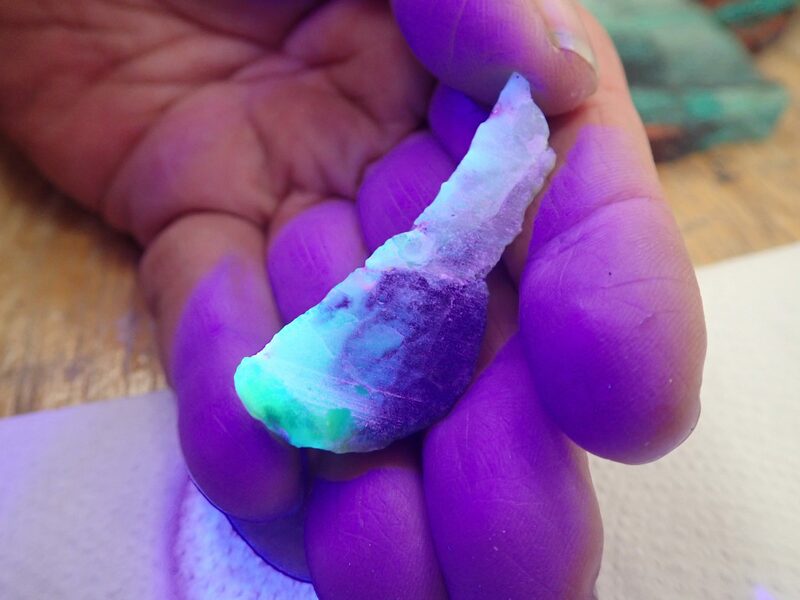 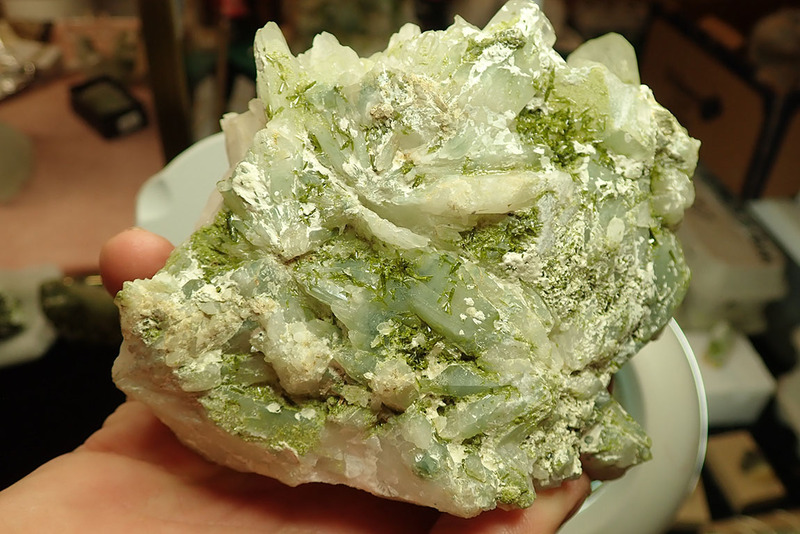 Herb Hellmoldt: “I started collecting opal with my parents back in the mid ‘70s in Spencer, Idaho. 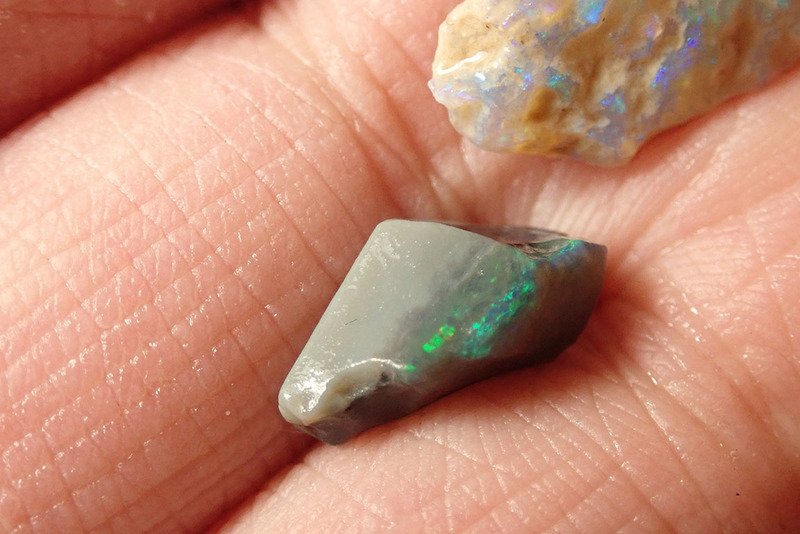 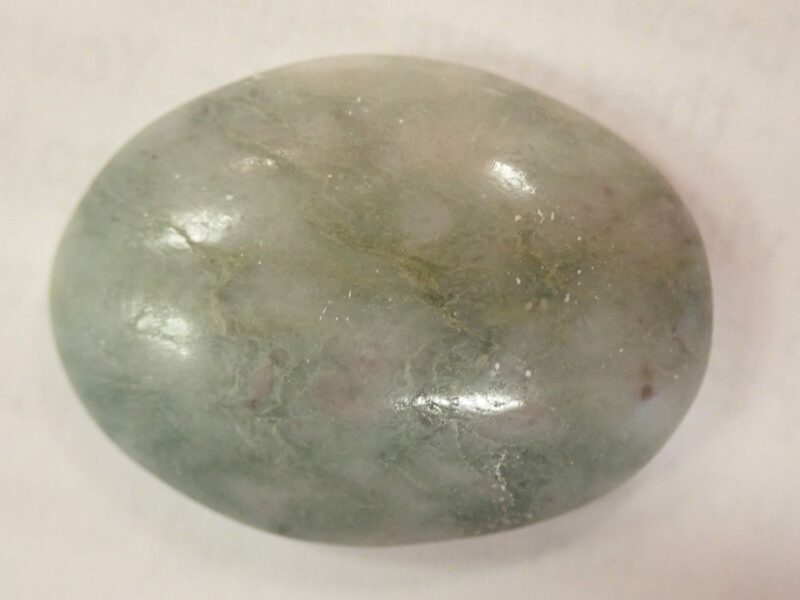 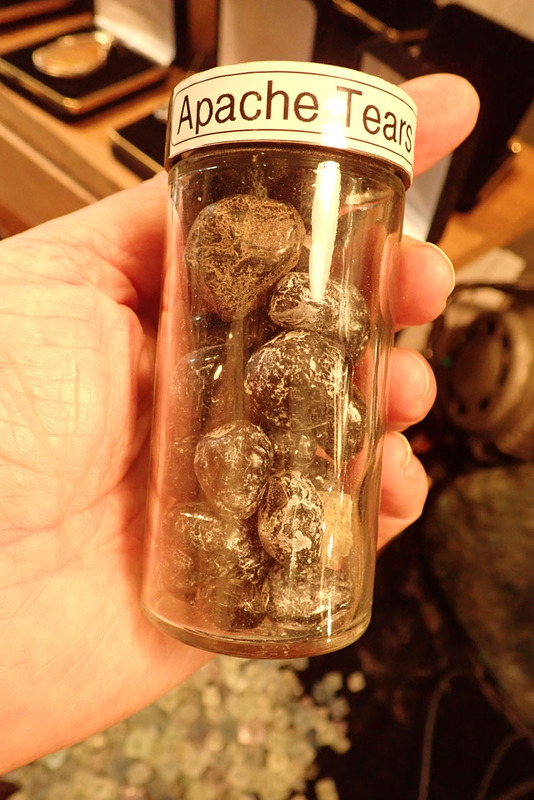 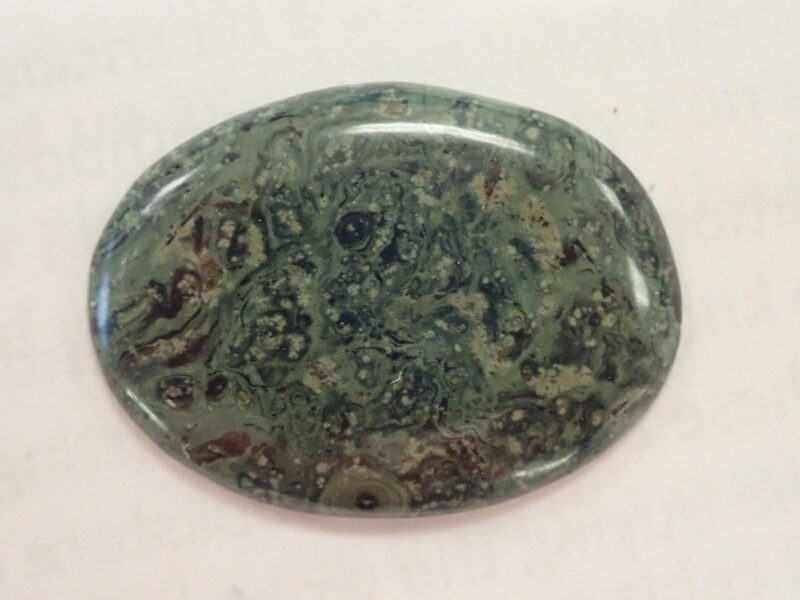 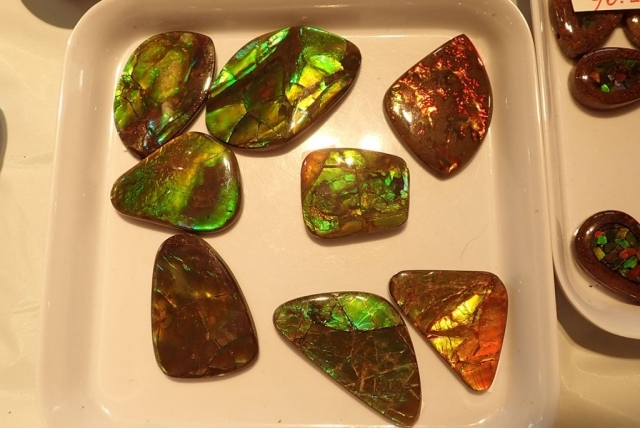 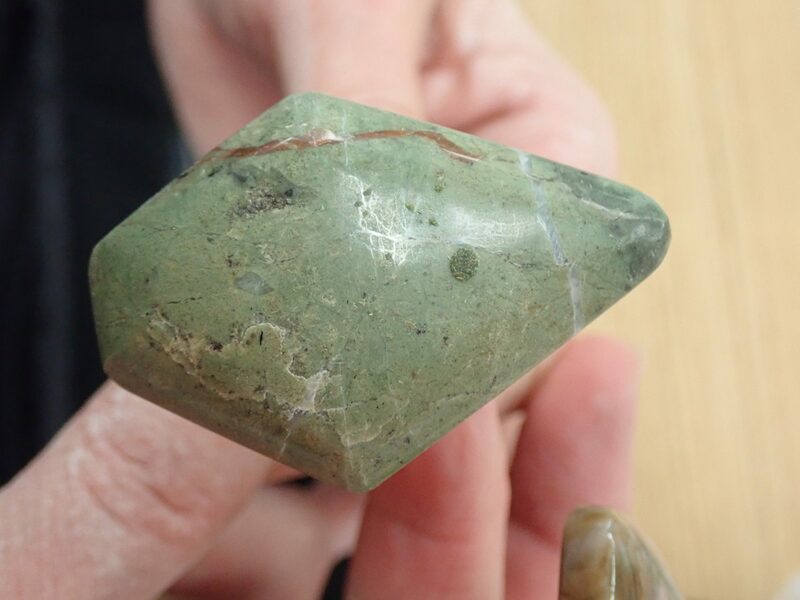 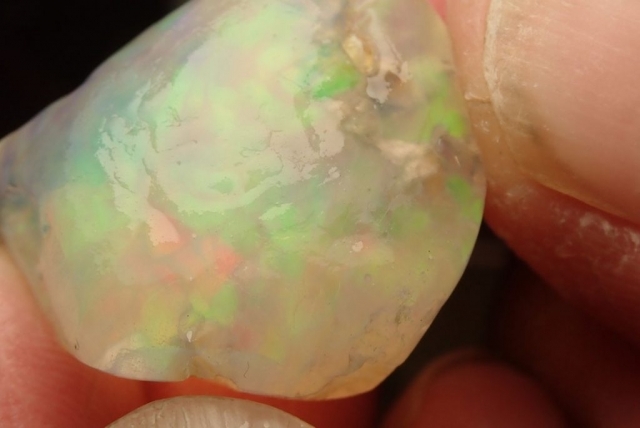 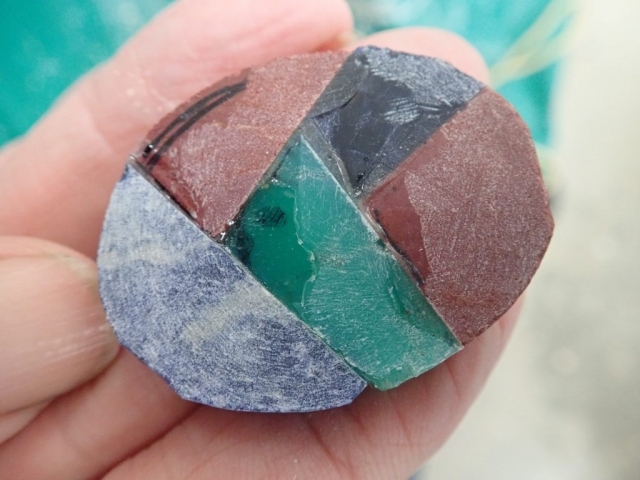 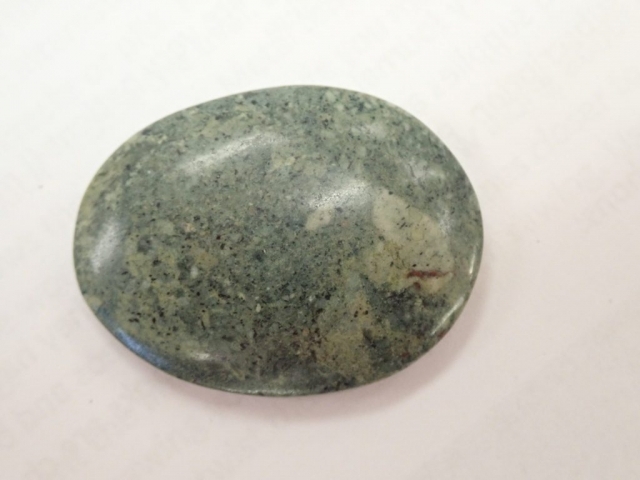 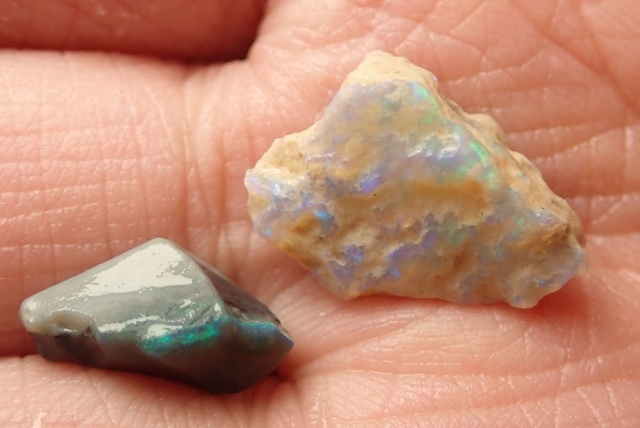 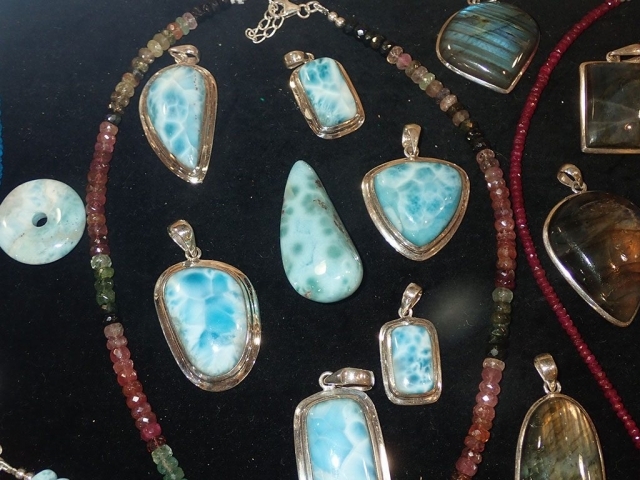 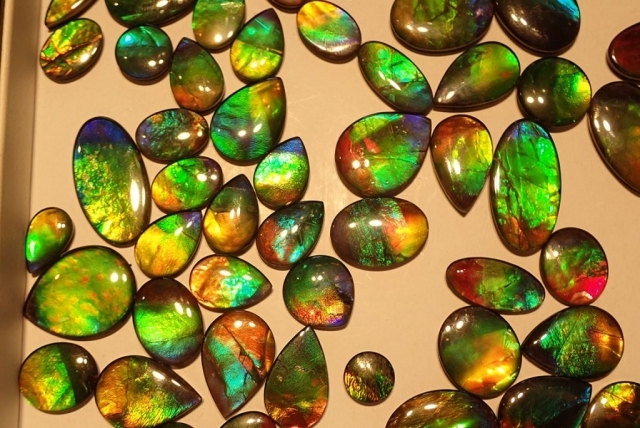 There’s 3 primary locations for opal in Idaho, Spencer, the Oahu mountains where you get a blue based opal and south of Homedale Idaho is what’s called Whangdoodle and there you get a jelly opal in a jellybean shape. 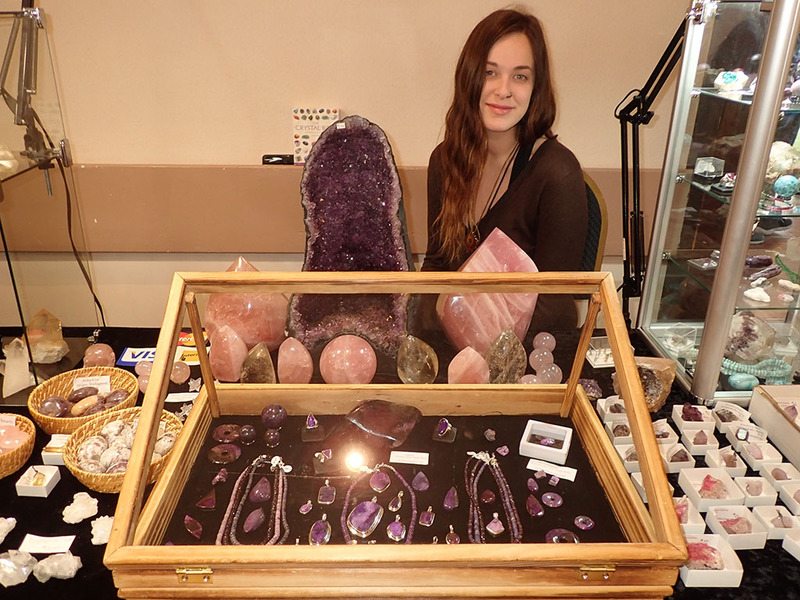 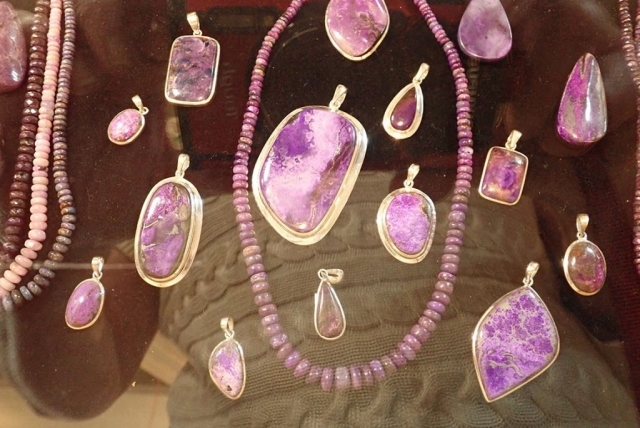 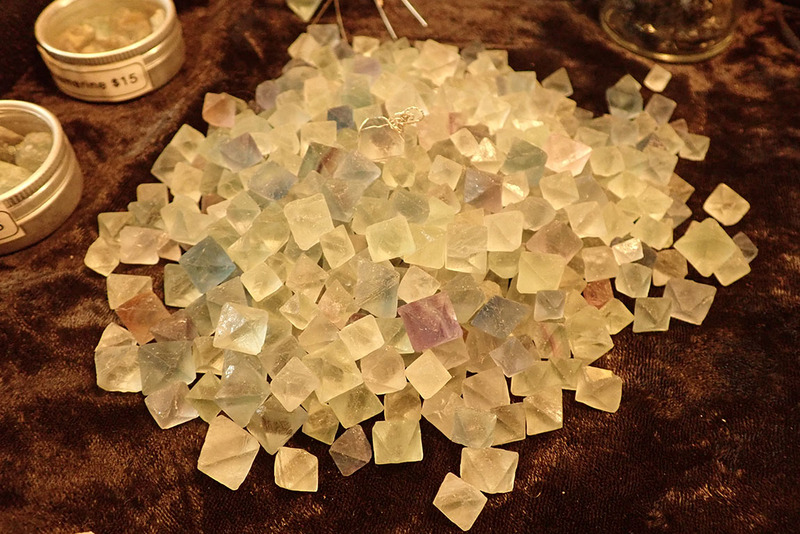 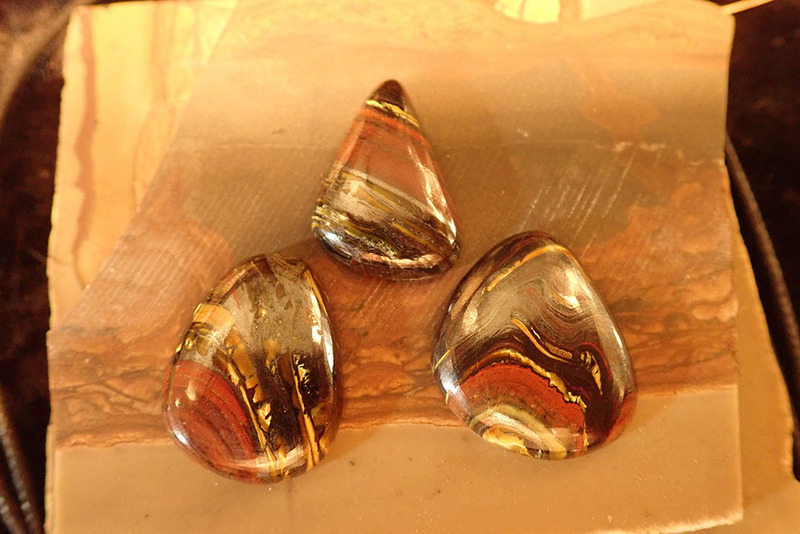 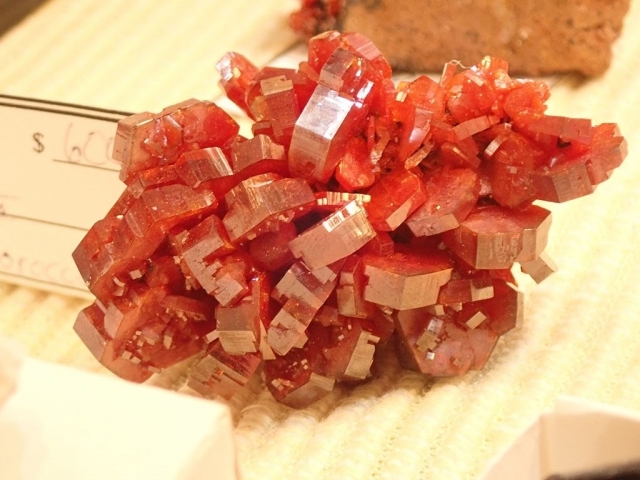 Karin: My interest is especially in healing with crystals and stones. 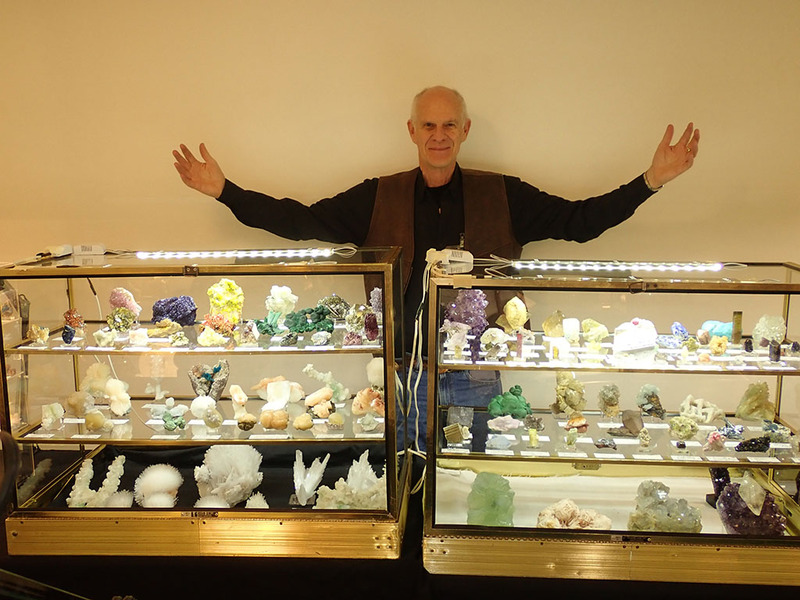 I’ve been a crystal healer for more than 30 years, I teach classes too. 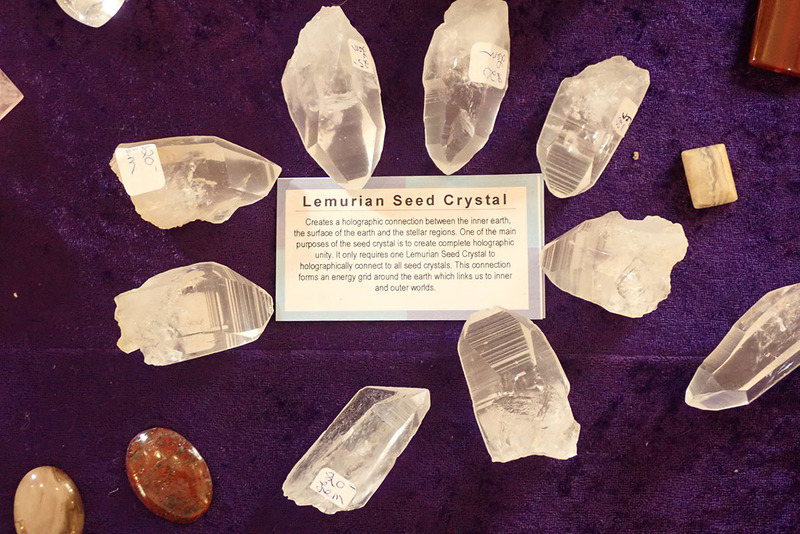 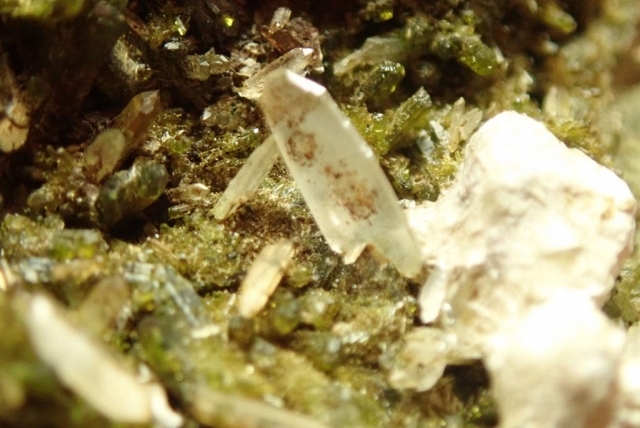 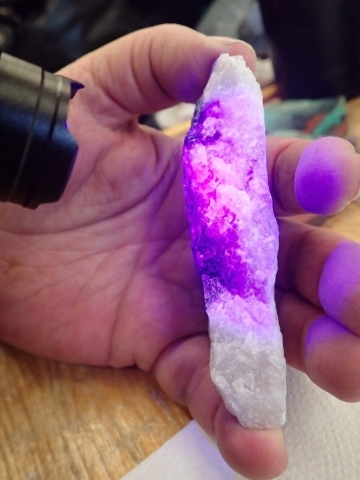 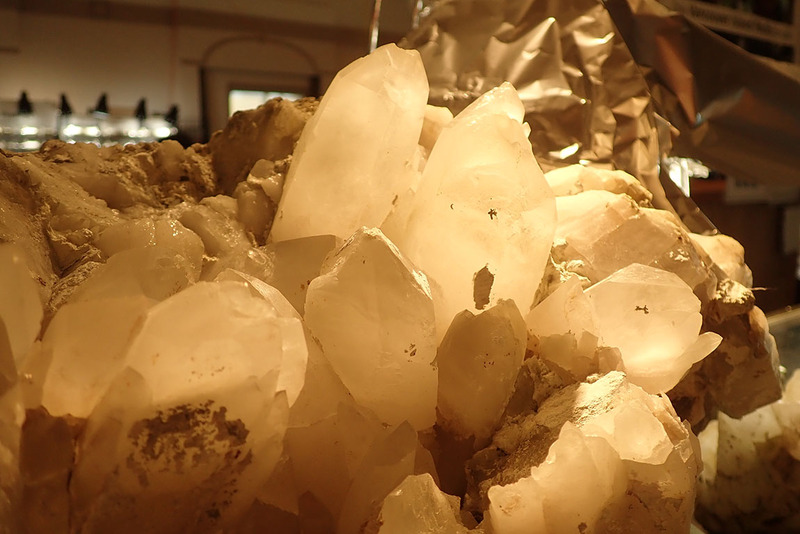 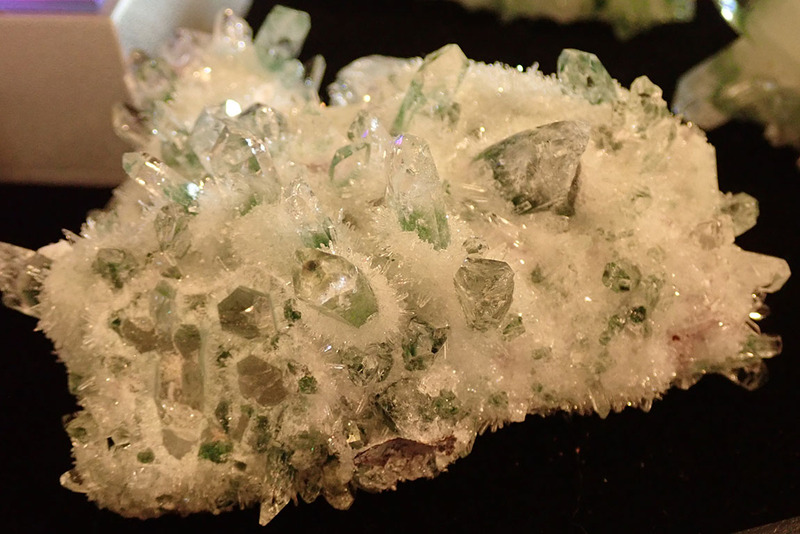 Crystal healing is an ancient healing technique. 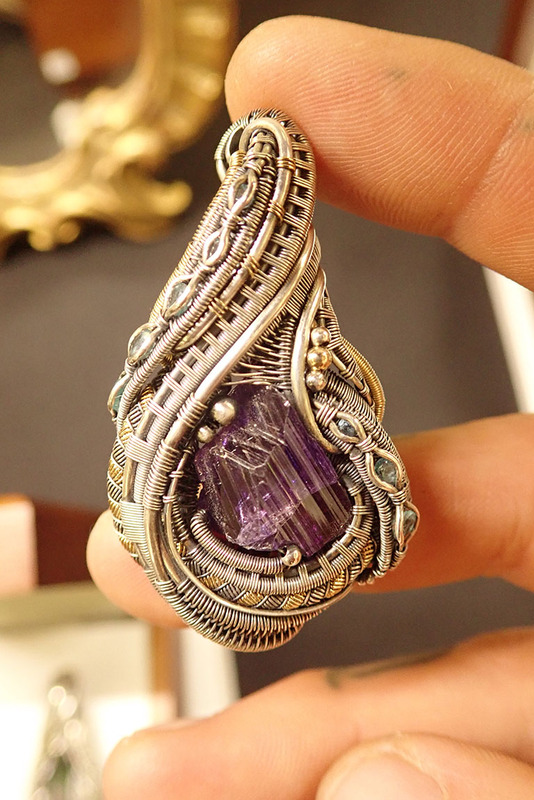 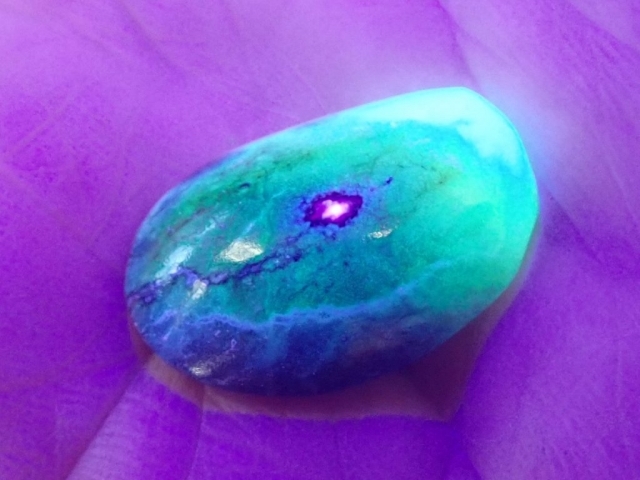 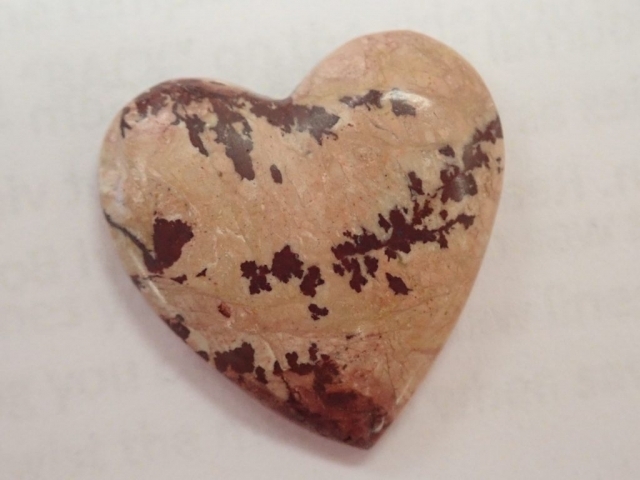 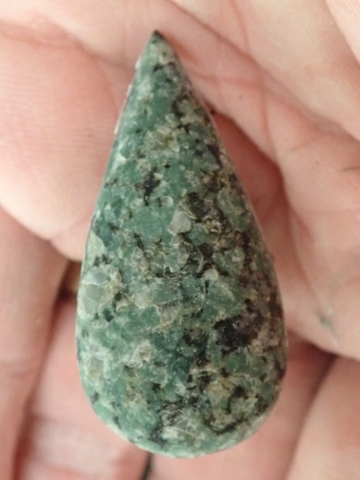 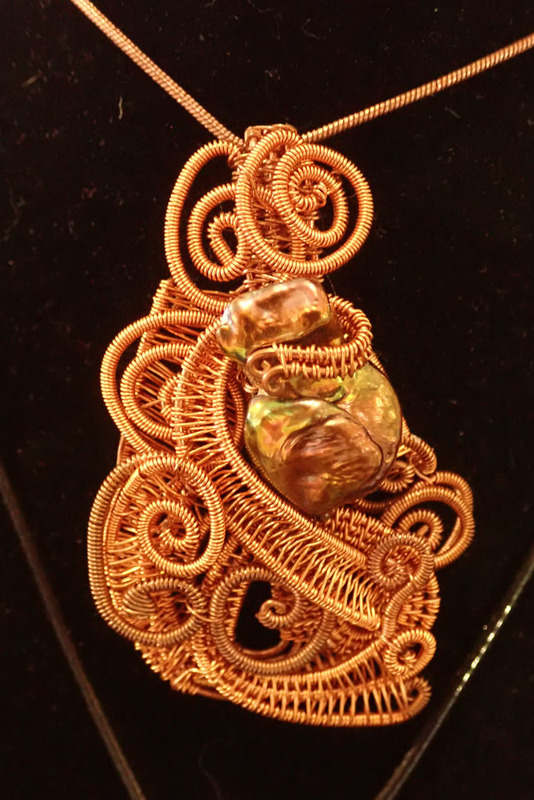 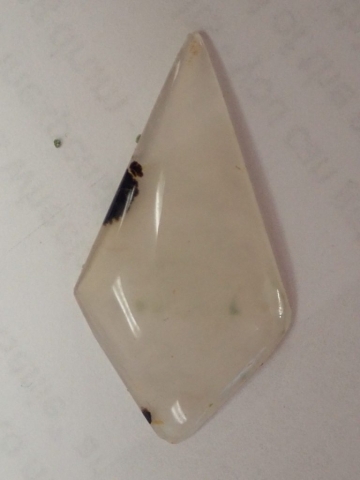 Every stone has certain frequencies that affects your body and can heal in certain cases. 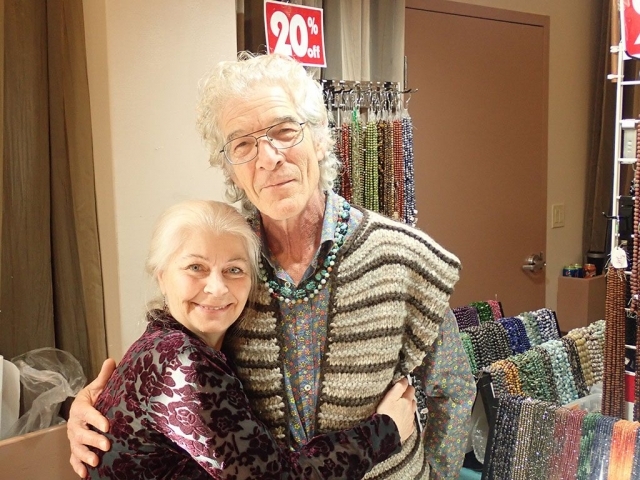 I have many stories from people who buy something and come back and tell me what it did to them. 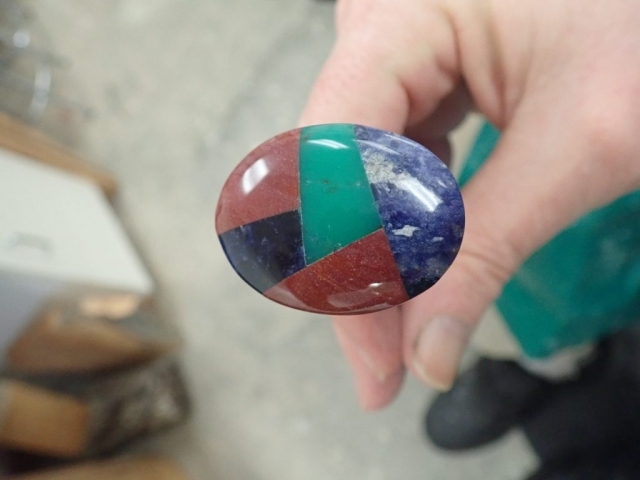 We’ve had this company for 20 years. 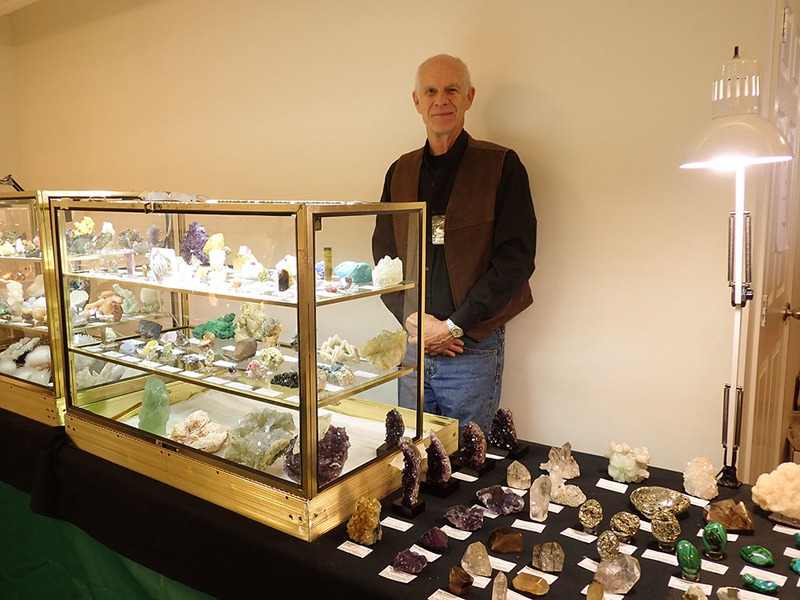 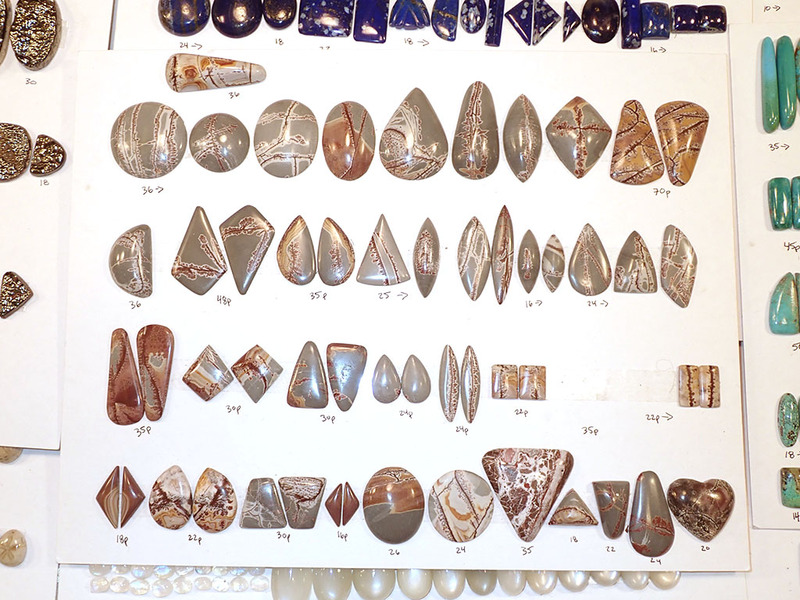 We travel to the big shows to buy rocks like Tucson and Quartzite and buy our yearly supply. 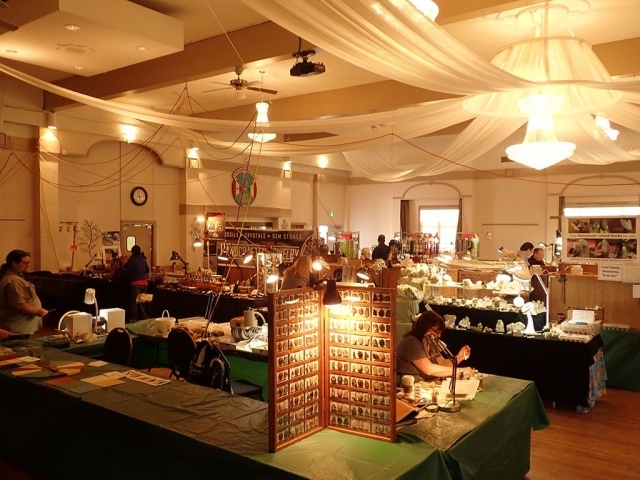 This is our second show this year, the first was Port Alberni. 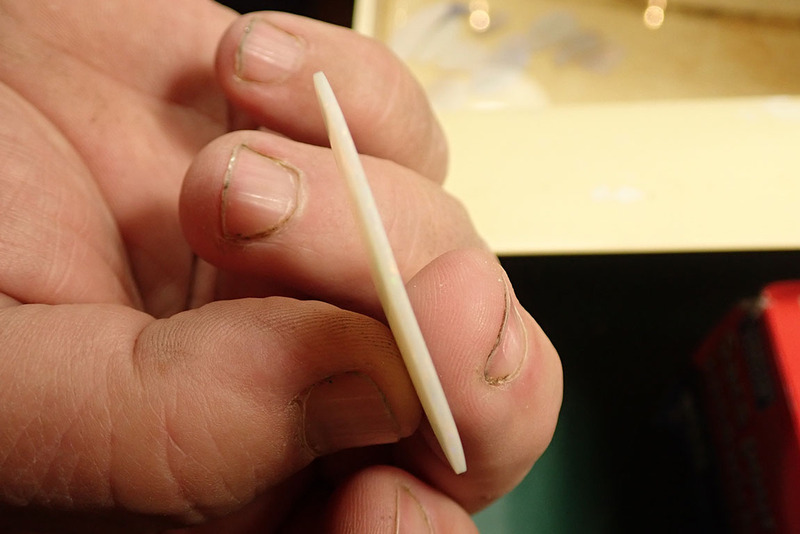 So this stock is all new. 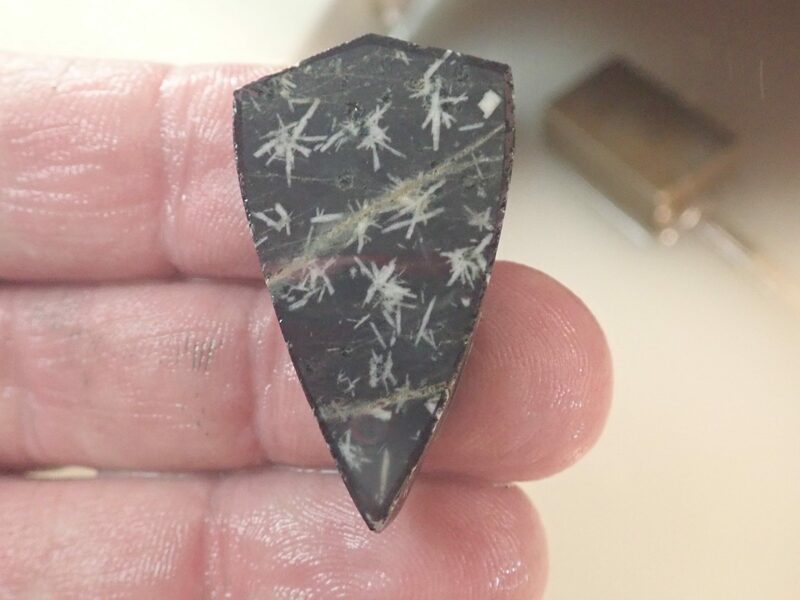 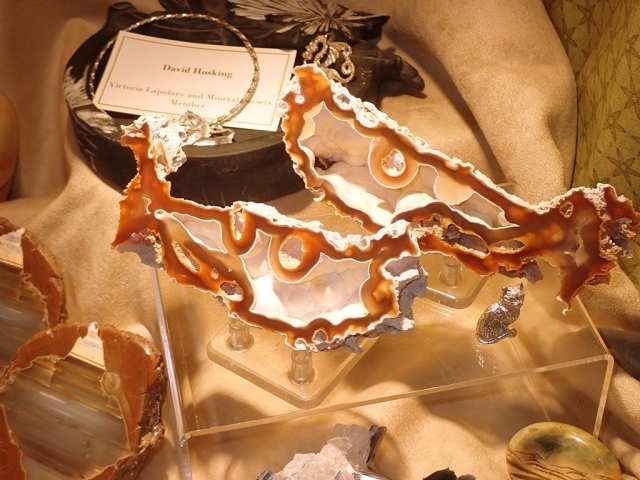 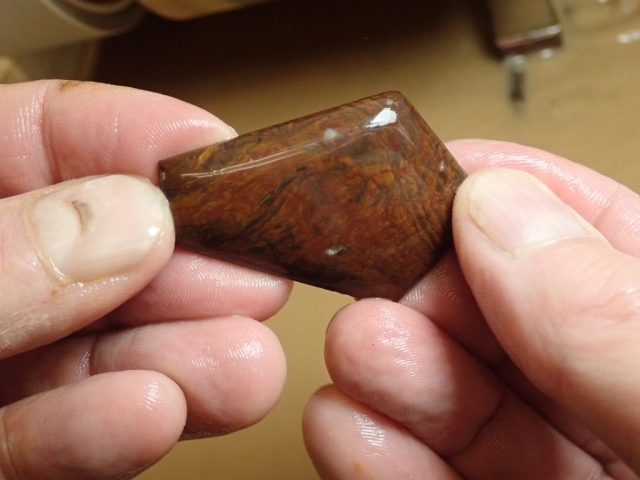 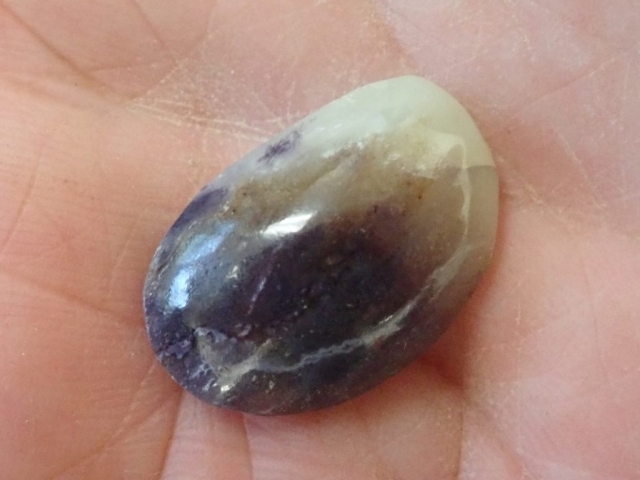 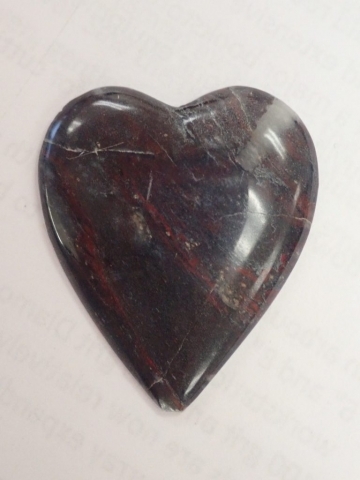 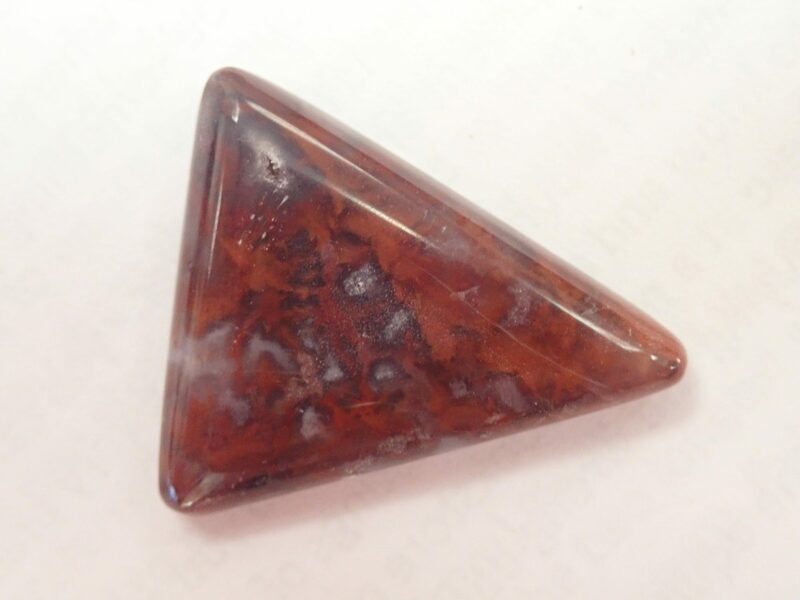 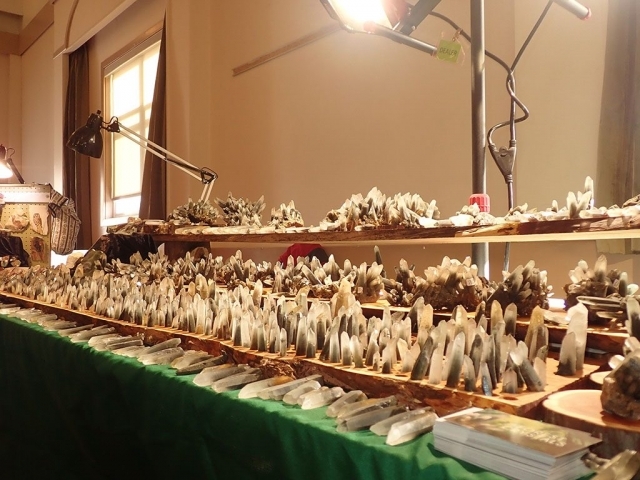 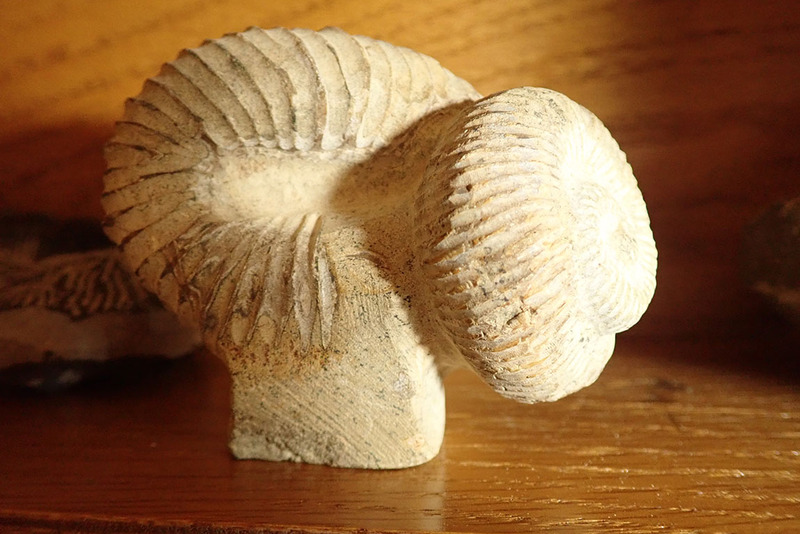 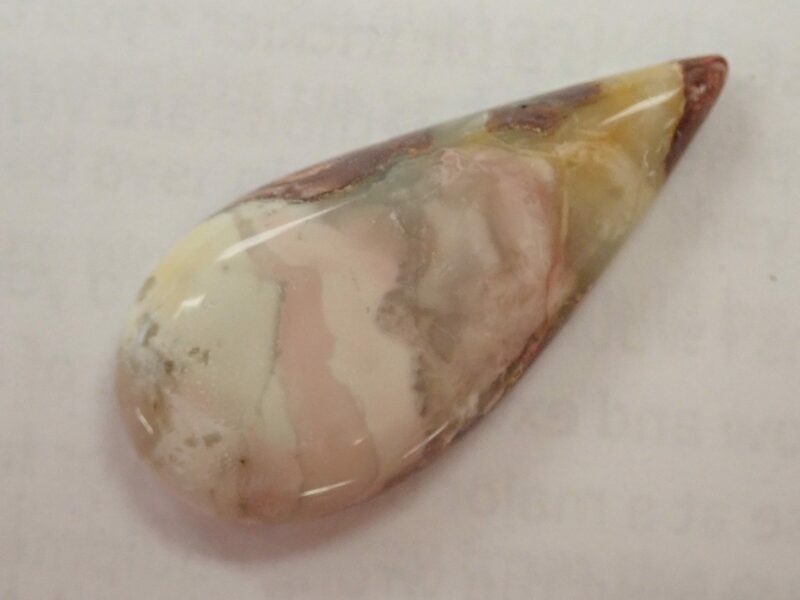 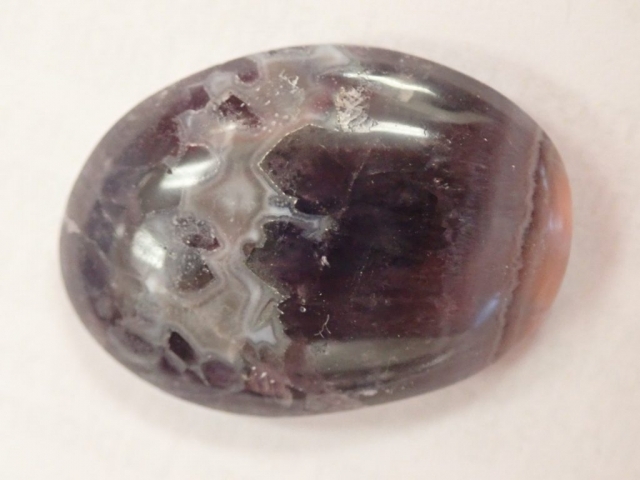 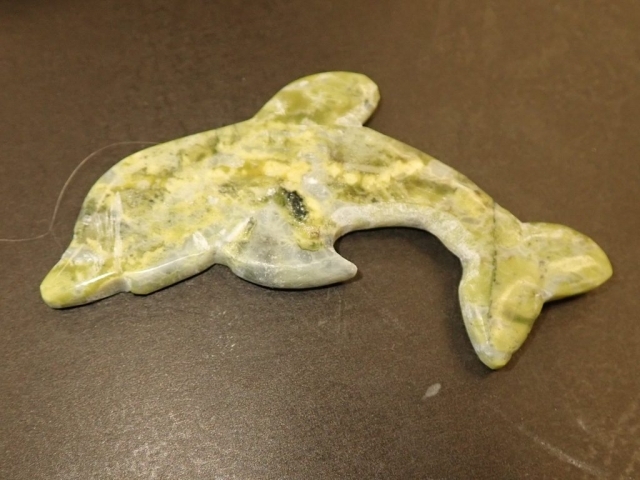 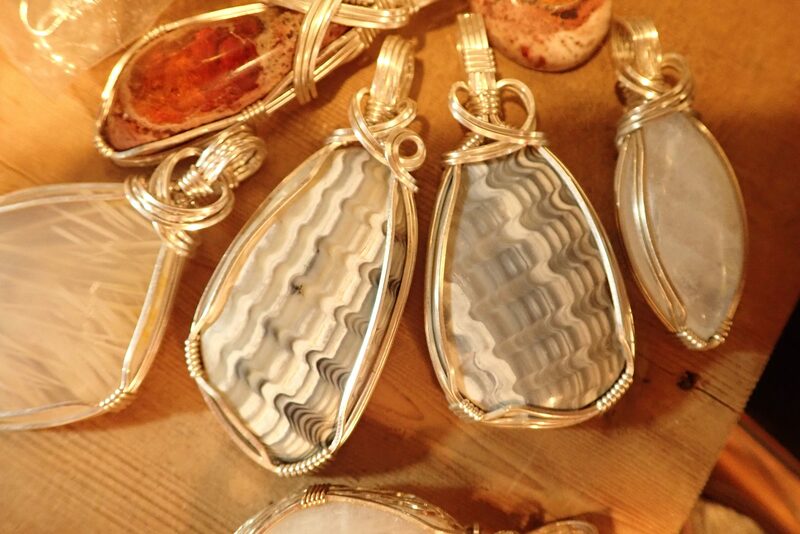 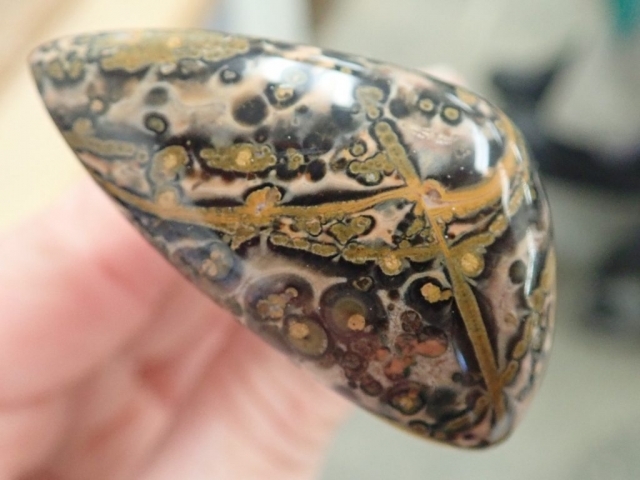 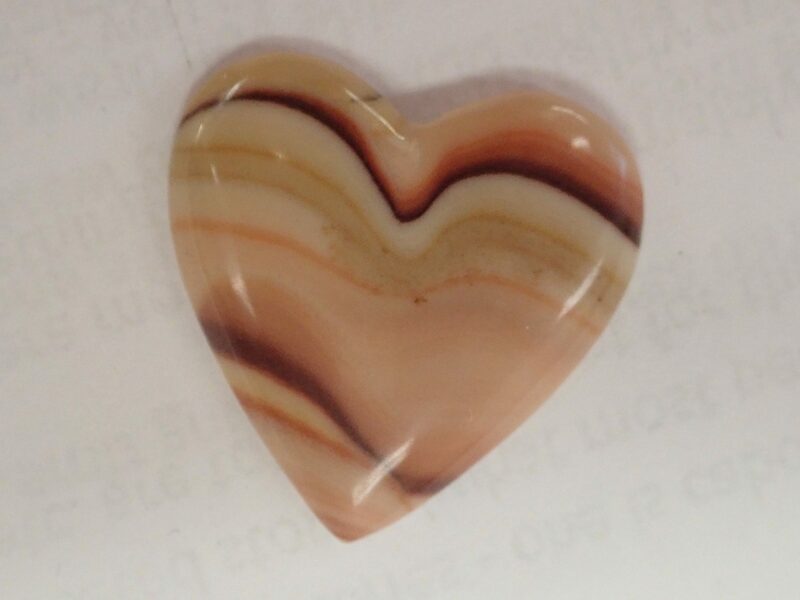 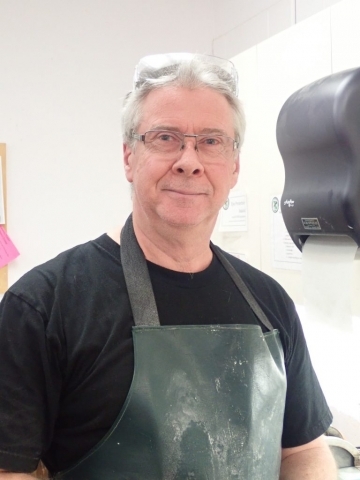 David Barclay: “My father took me to a beach when I was about 7 and pointed out an agate and he said, “You should pick that up. 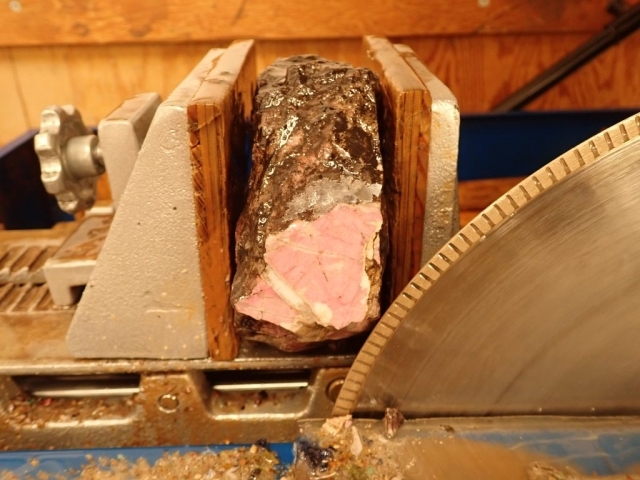 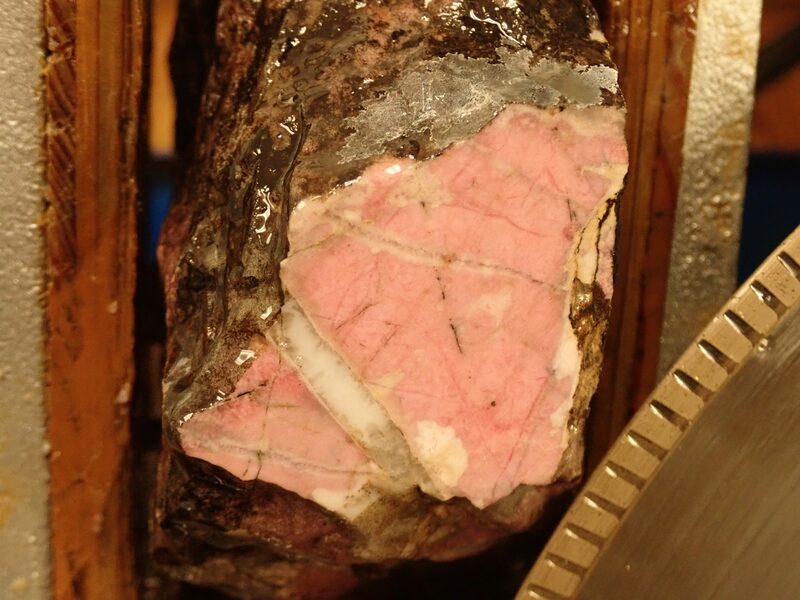 And there’s another one over by that log.” That materialized into a career in geology and gemology. 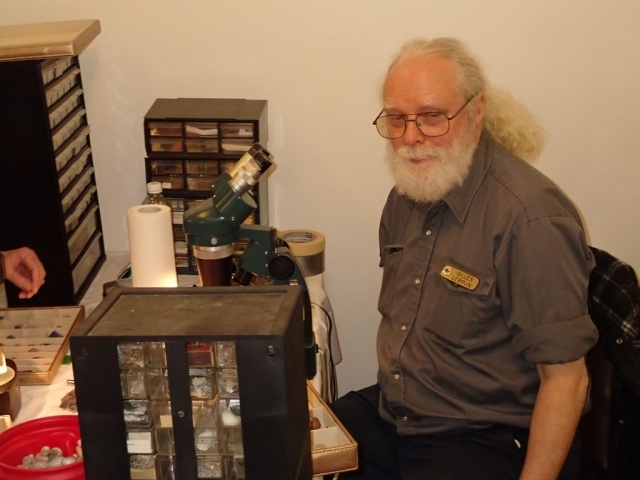 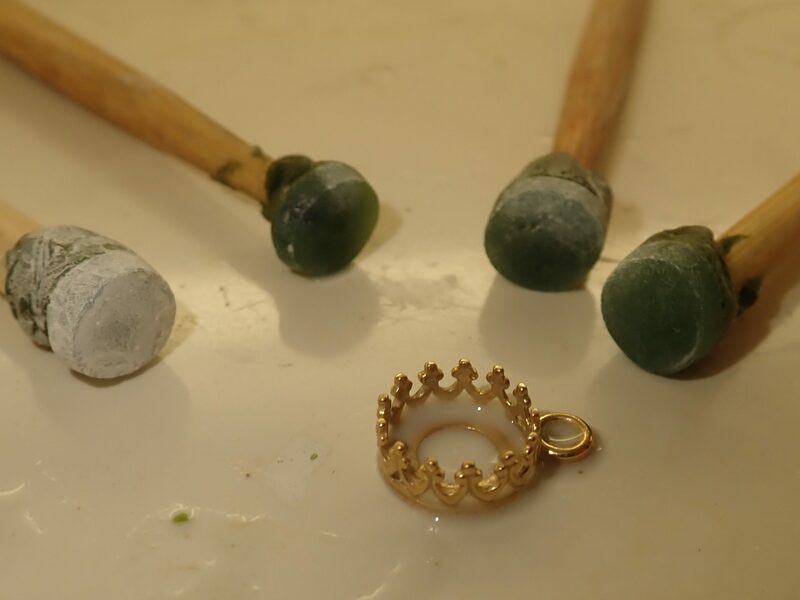 I’m a certified gemologist so I do identifications and appraisals for people. I switched from geology to the forest industry in ‘72 because the change in government destroyed the mining and exploration world in British Columbia. 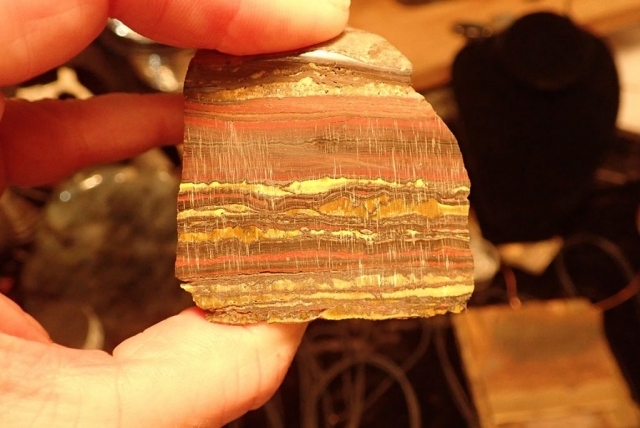 But I’ve always maintained an active interest in geology, rock and minerals. 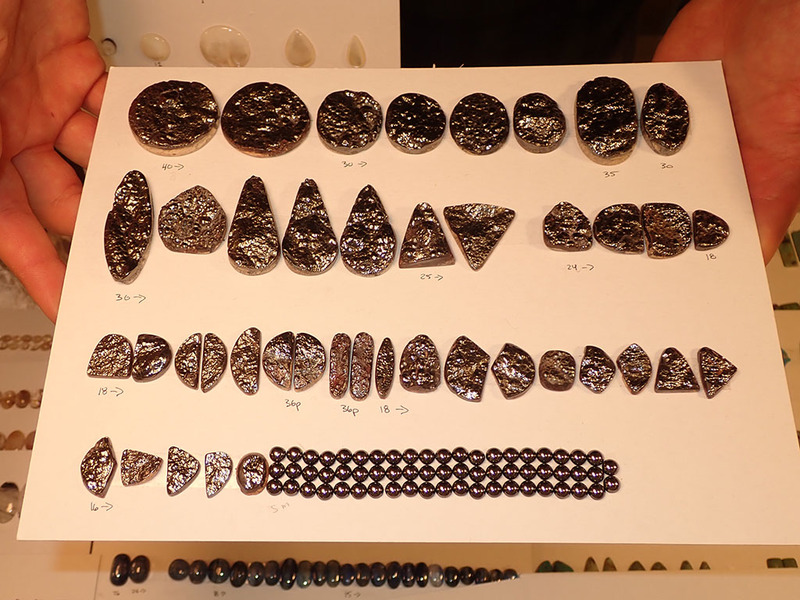 I was at the first ever BC gem show 60 years ago in Vancouver. 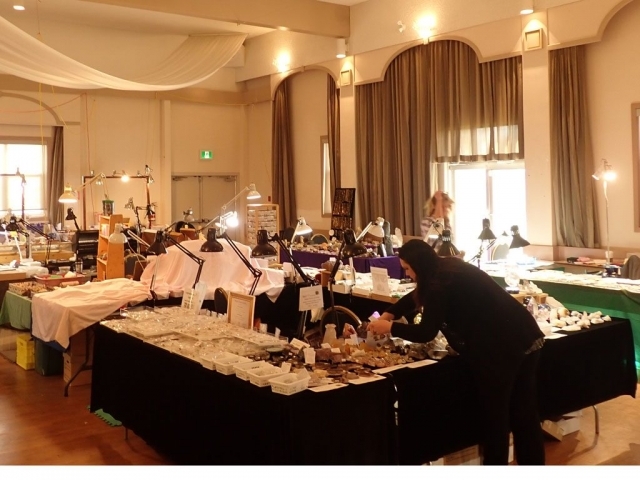 I had a showcase in that show and I was 18 years old. 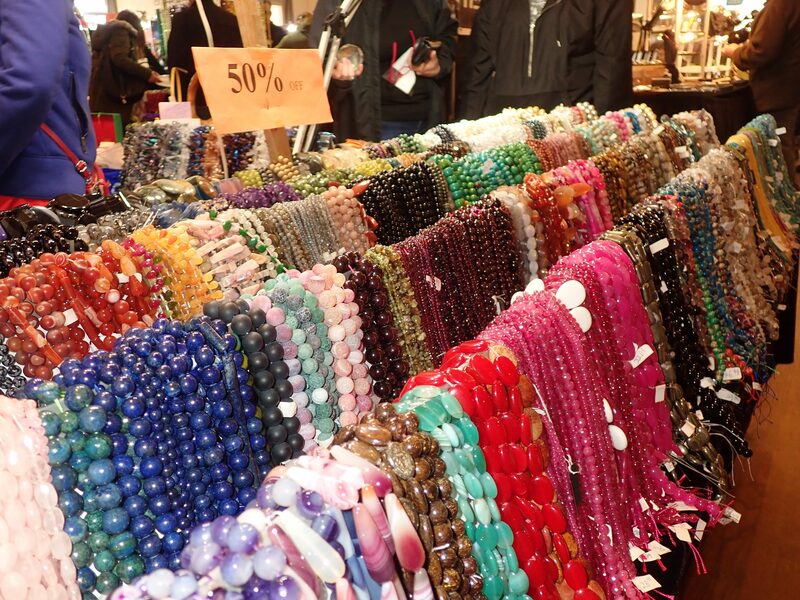 … is in hot Chinatown is where gems and inspiration meet – come on down!